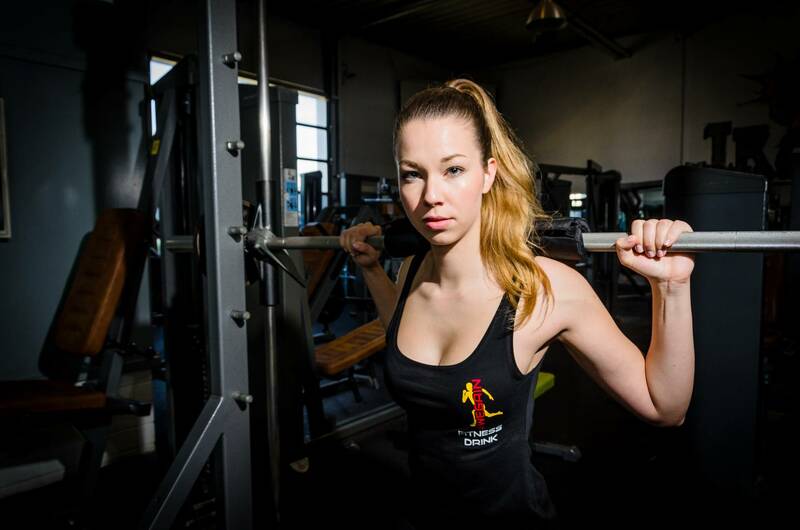 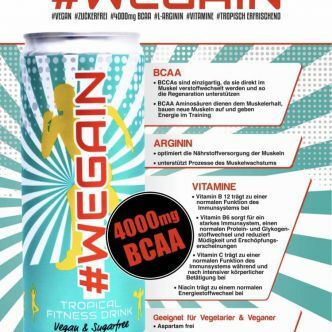 We build muscles up – Our name is our ideal! 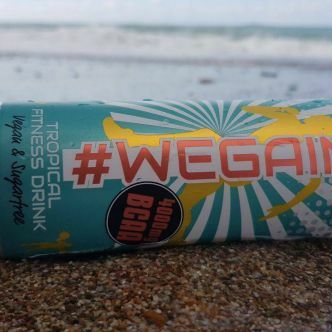 The goal is to give everyone the opportunity to build a healthy body, without having to give up taste! 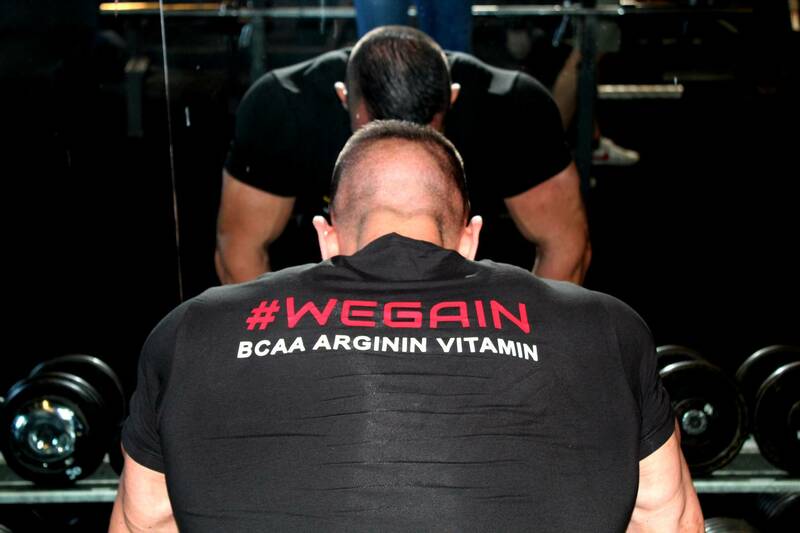 We achieve this goal with the 4000 mg BCAA content and the L’arginine in combination with two our flavors. 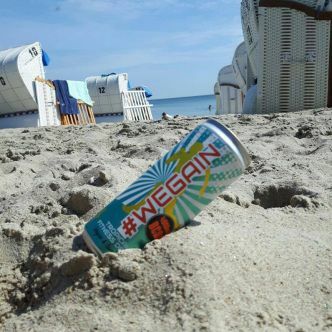 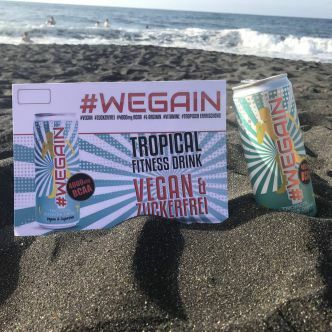 Our drinks are sugar-free and vegan. 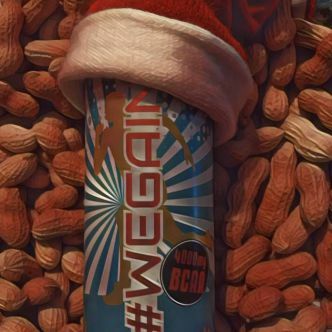 Vegan, because most BCAA or muscle building products are made of animal elements and thus automatically exclude many people. 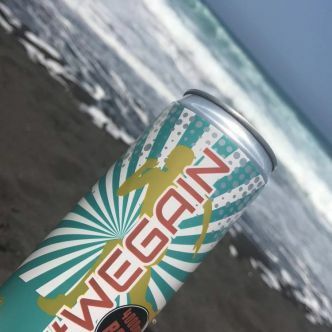 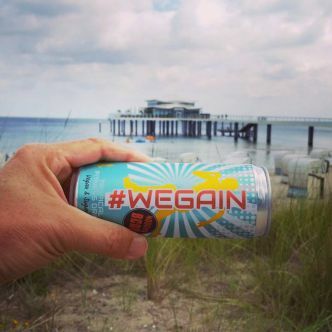 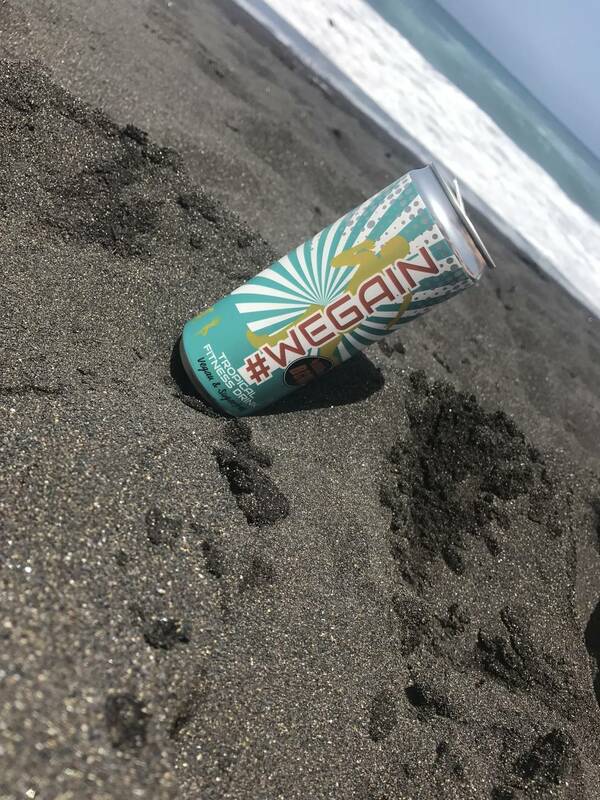 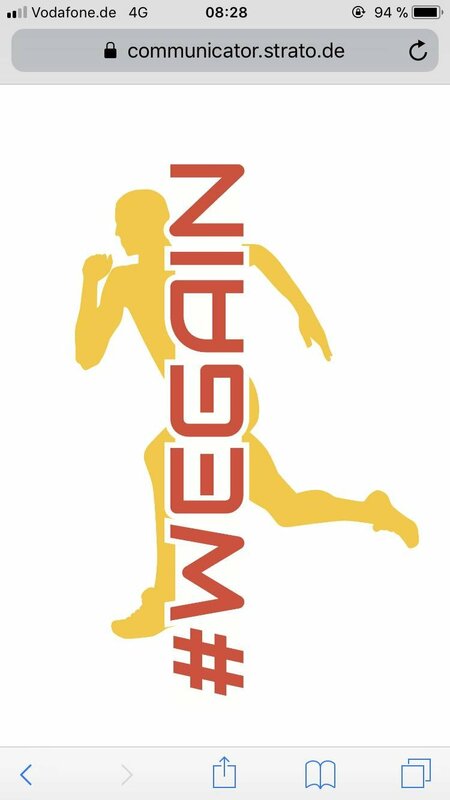 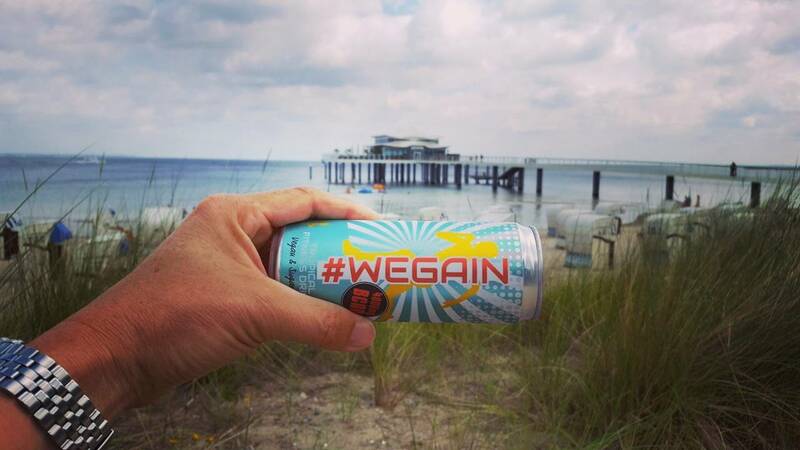 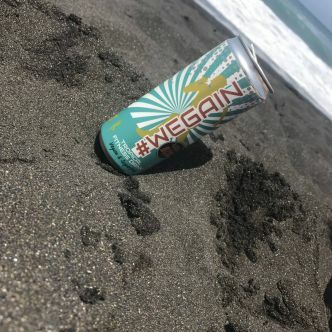 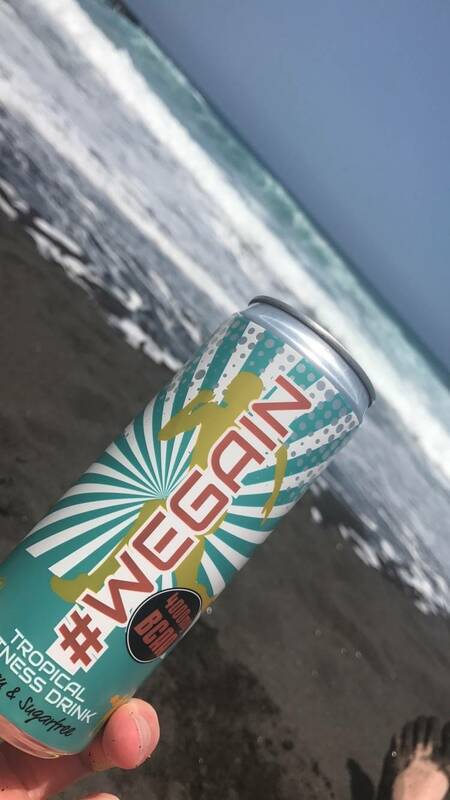 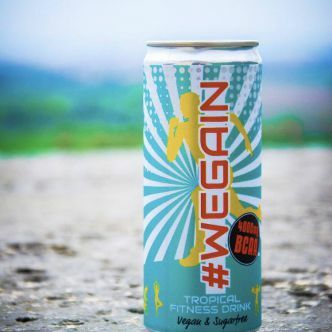 #WEGAIN goes a different way and stands for the WE-feeling! 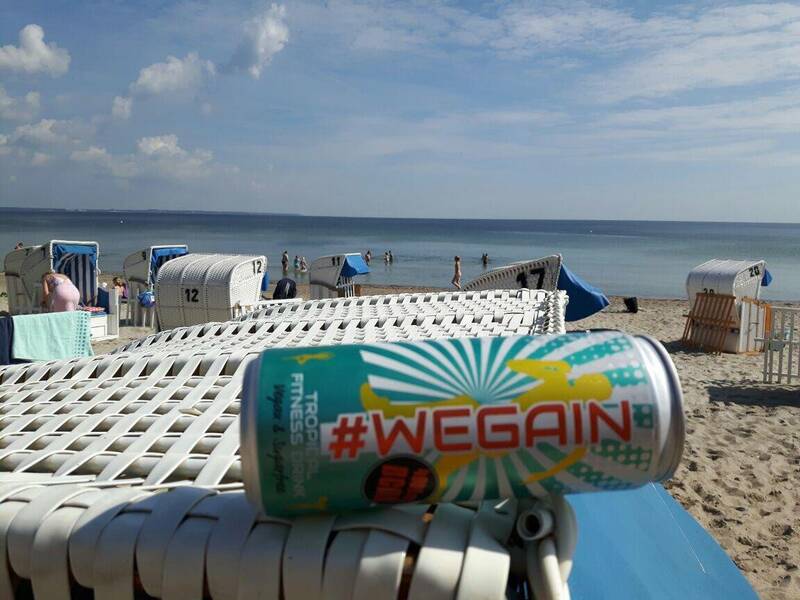 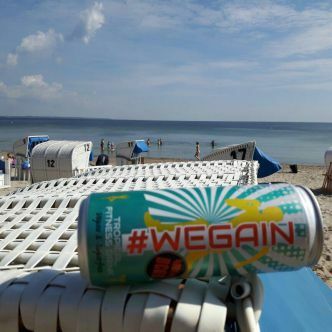 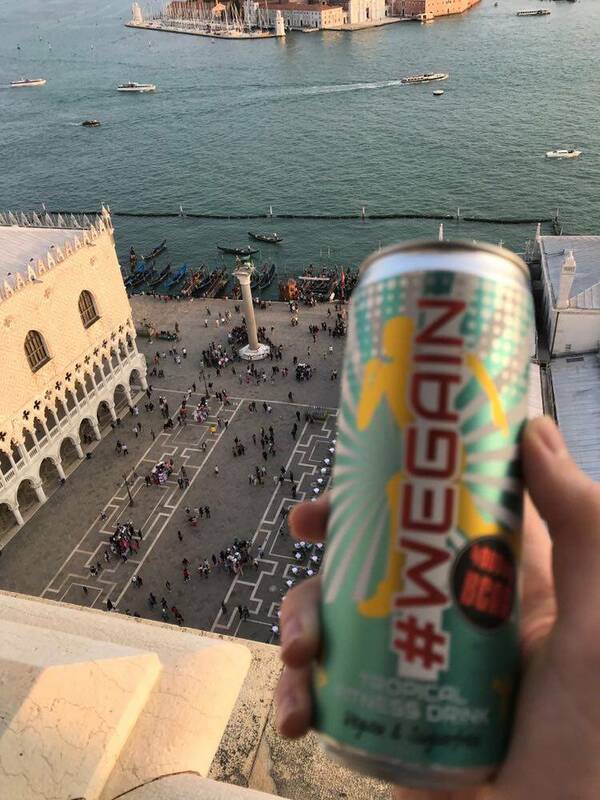 Everyone, all of us, #WEGAIN. 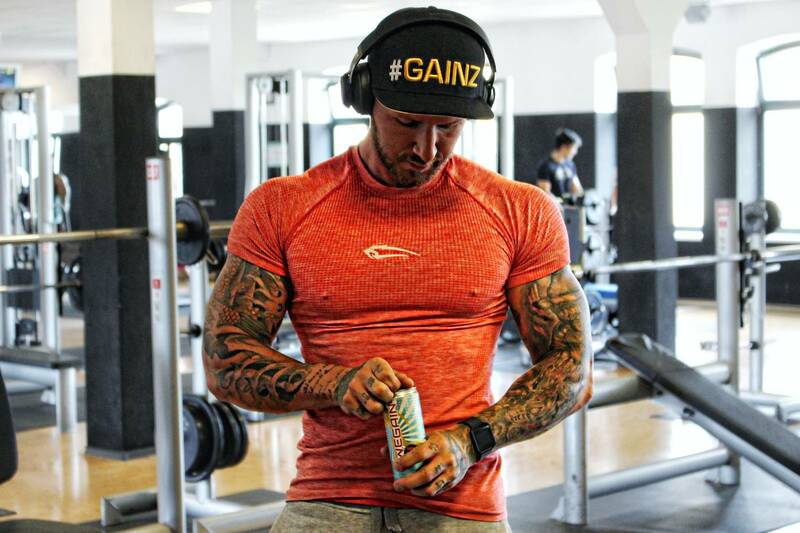 L’arginine – in addition to the transport characteristic for the BCAAs, this amino acid also can promote blood circulation. 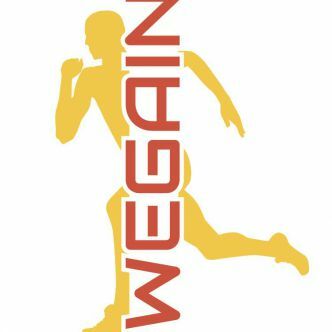 Thus, it also can lead to better athletic performance. 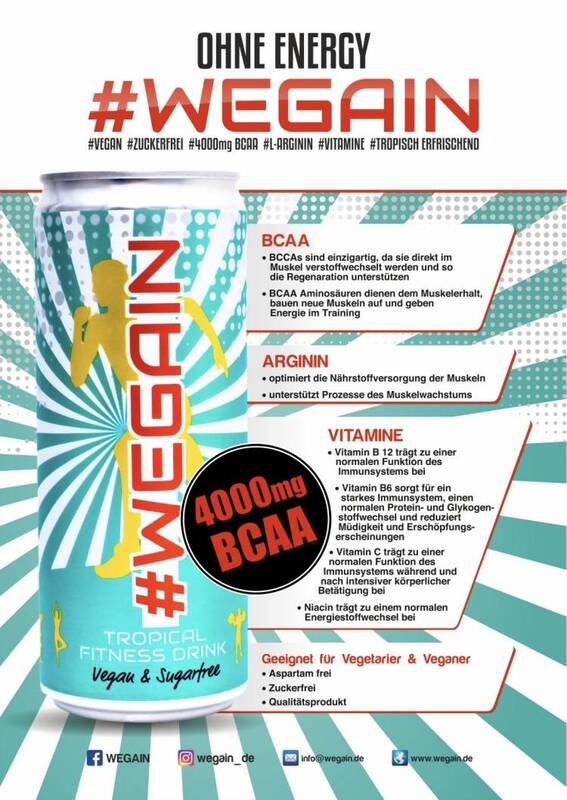 4000 mg BCAA – this amino acid can also be used for muscle building, as well as muscle maintenance and its regeneration. 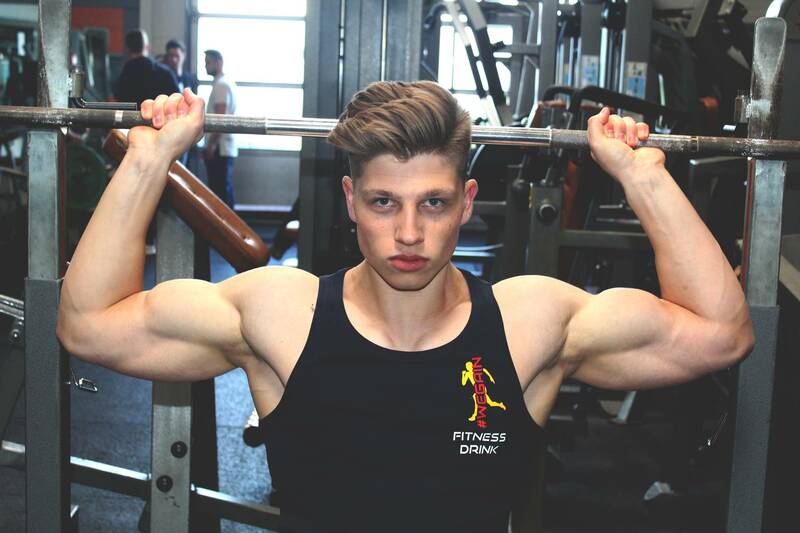 This also means that it can take countermeasures against age-related muscle breakdown. 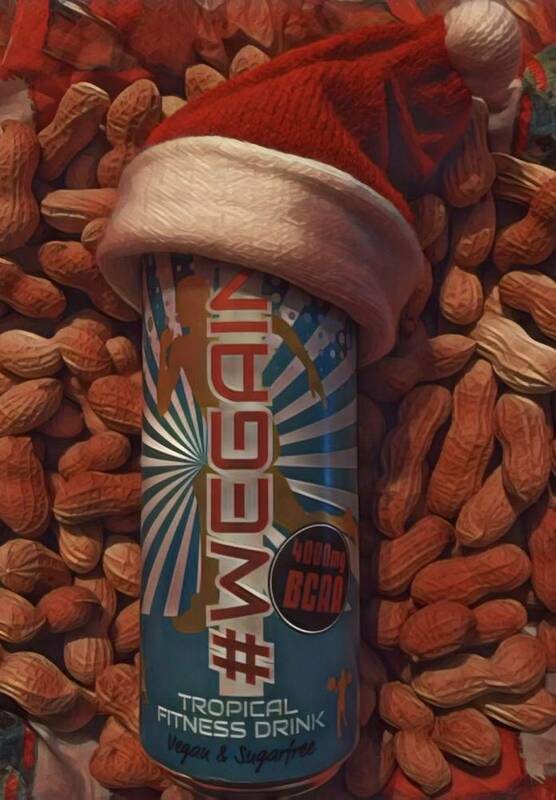 To put it simply, BCAAs give you the power you need! 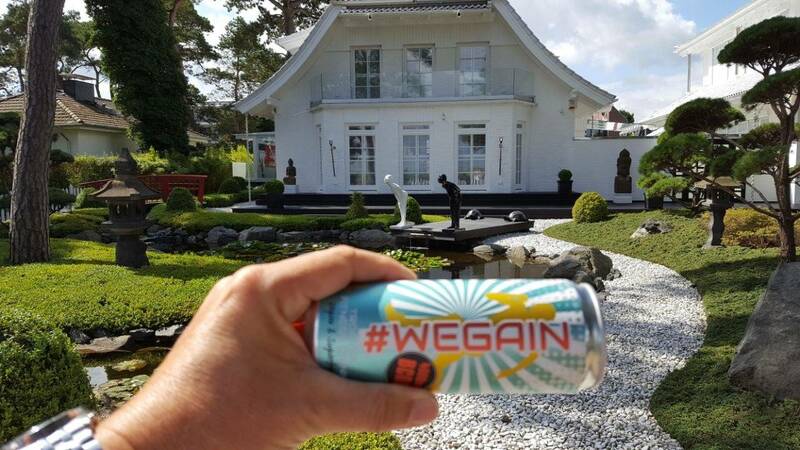 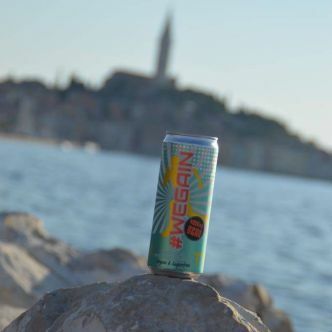 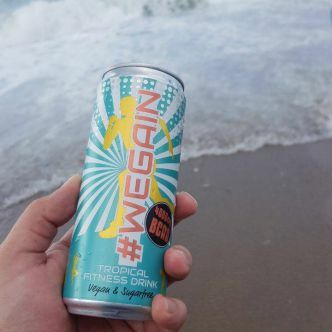 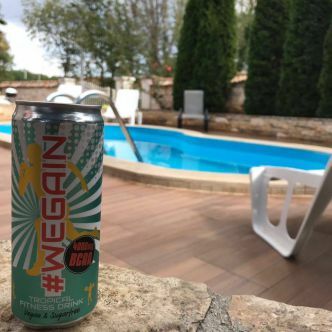 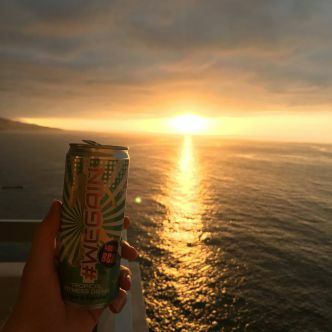 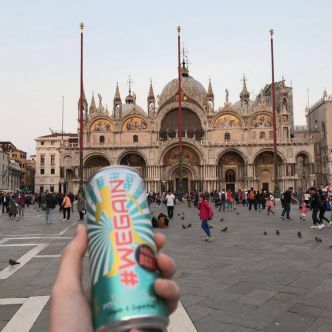 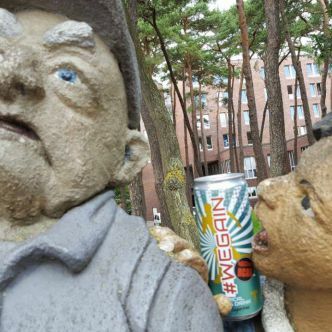 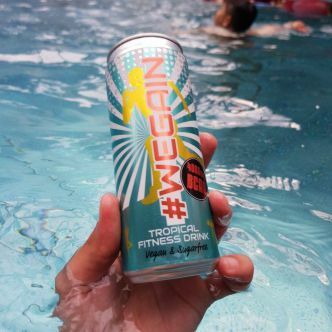 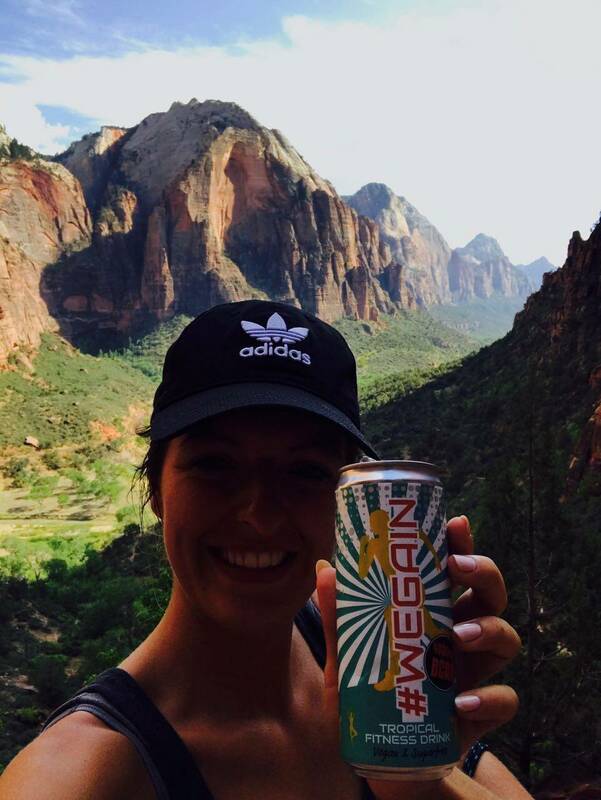 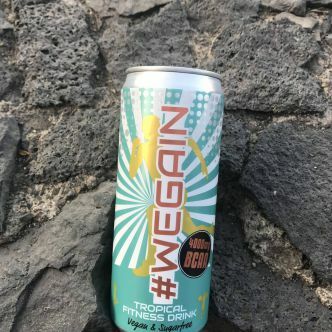 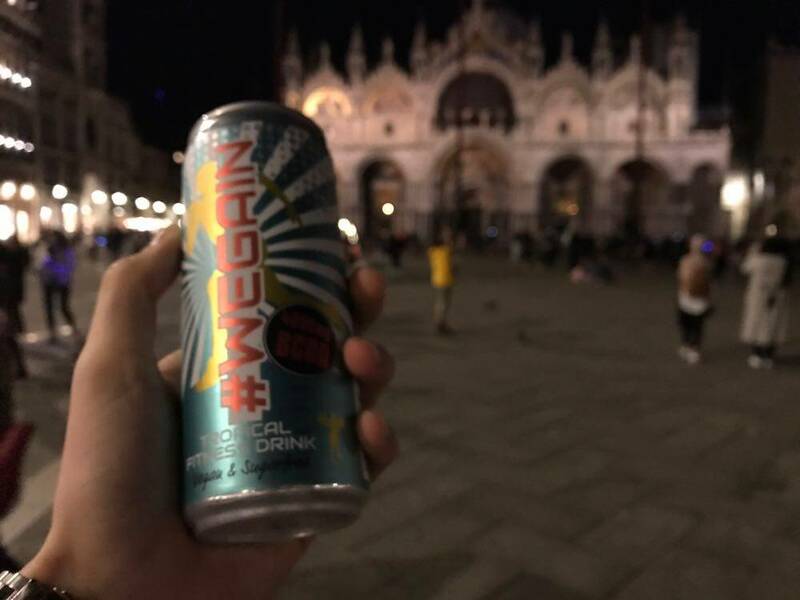 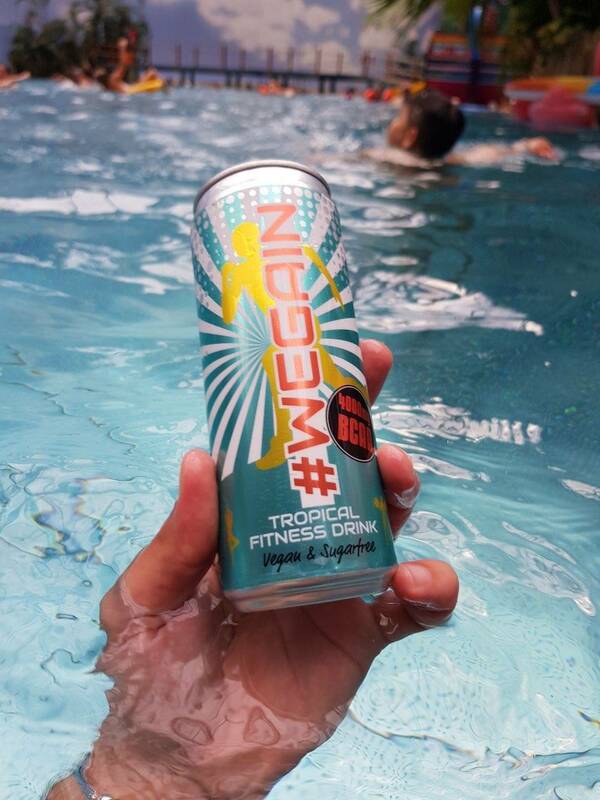 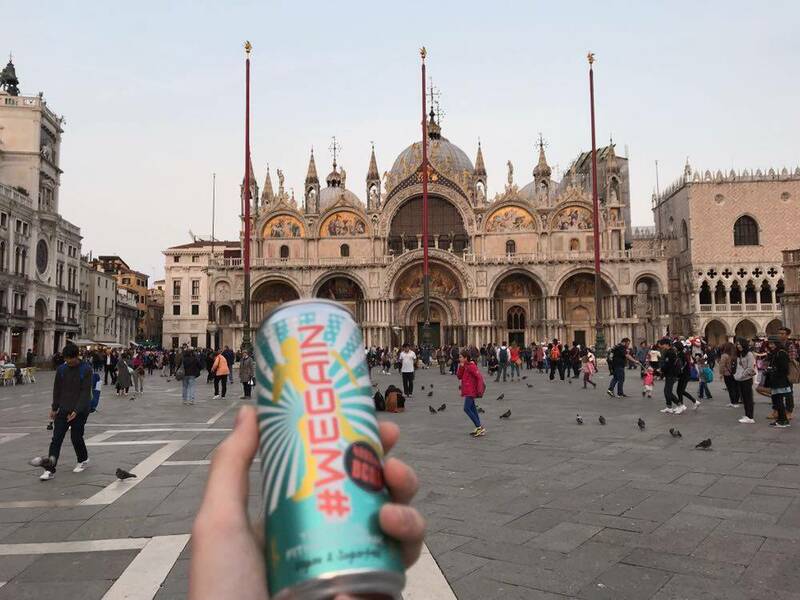 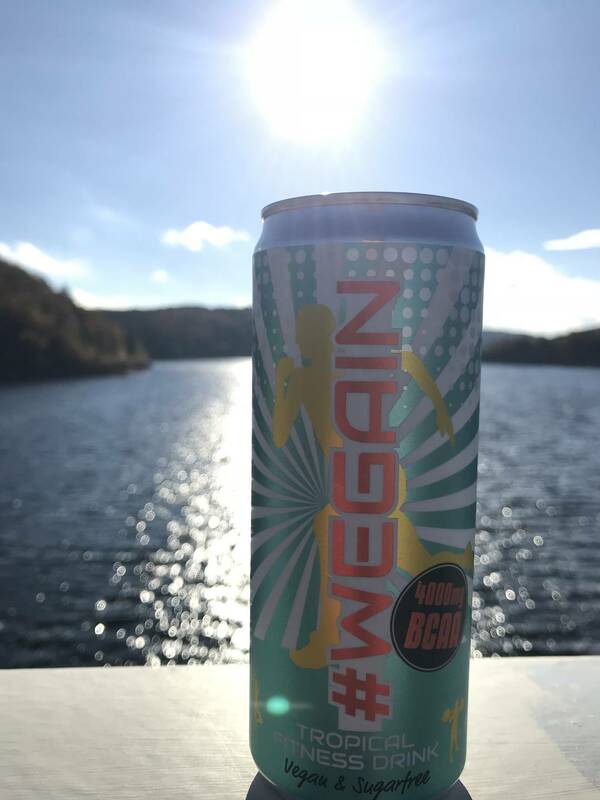 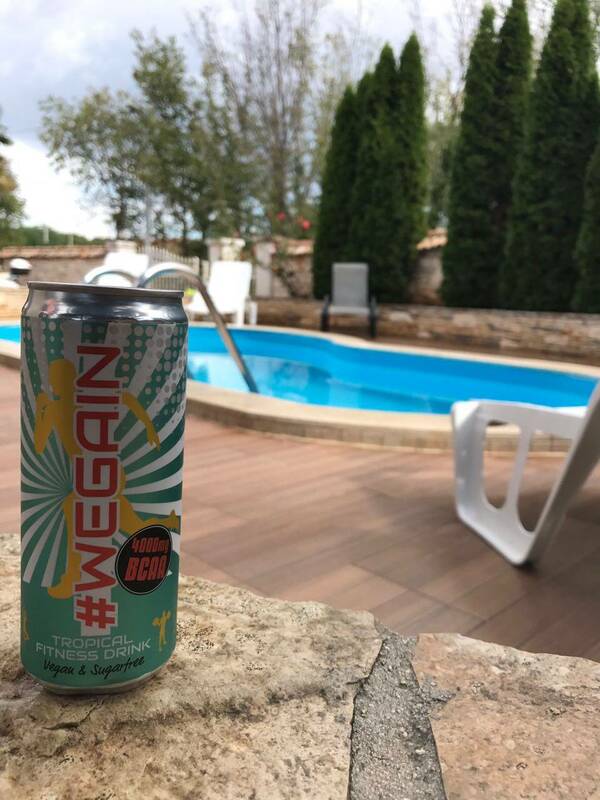 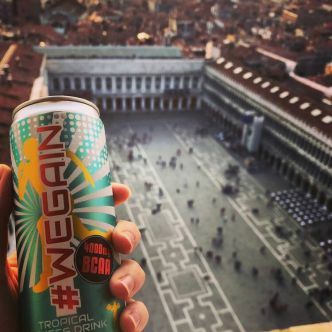 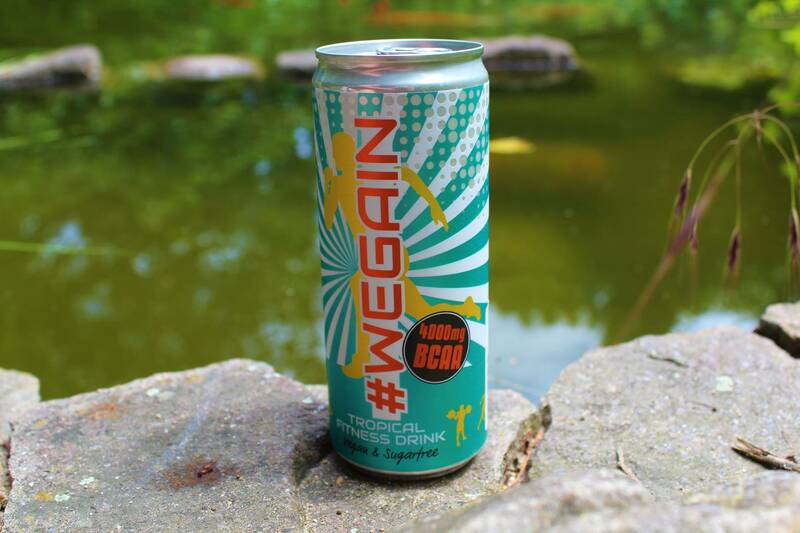 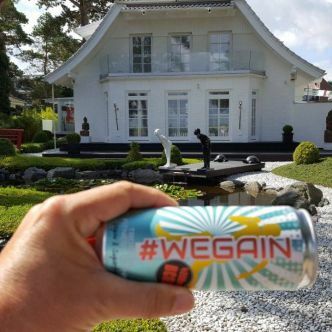 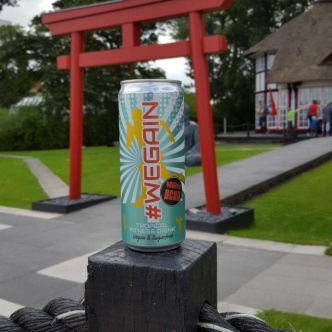 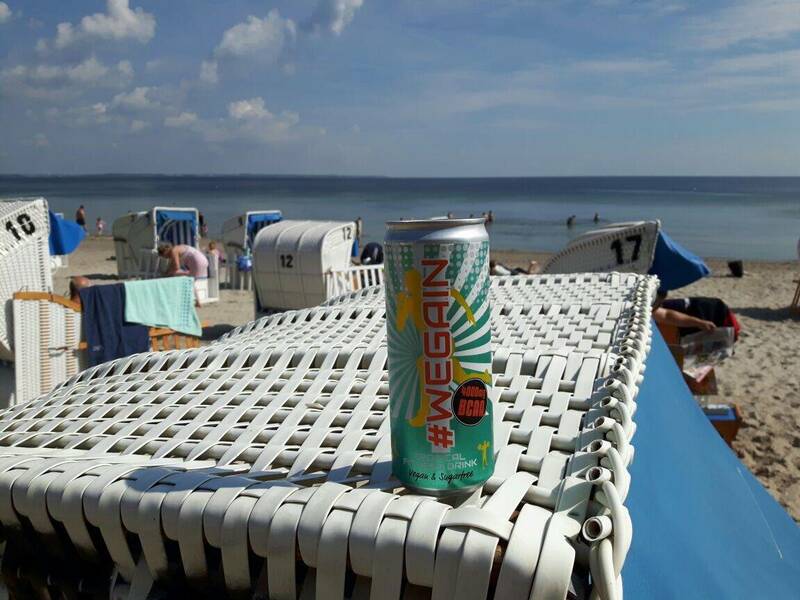 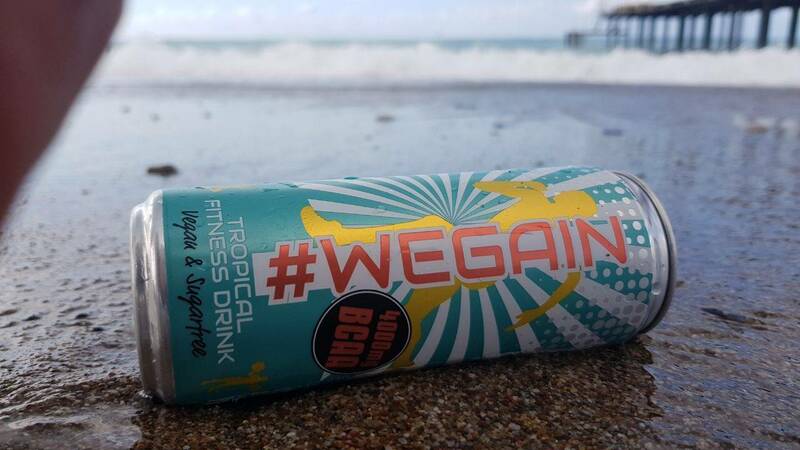 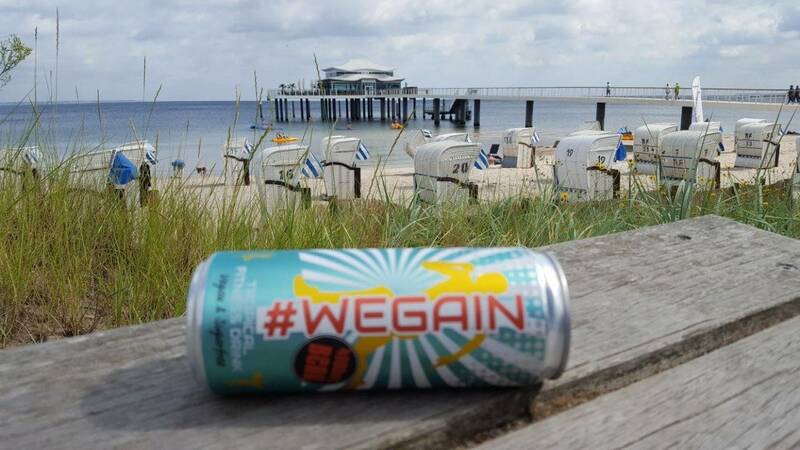 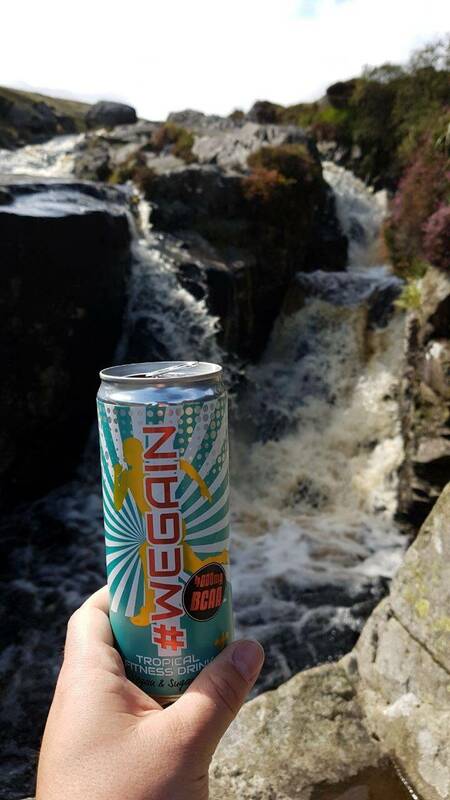 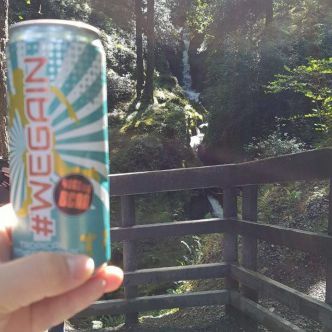 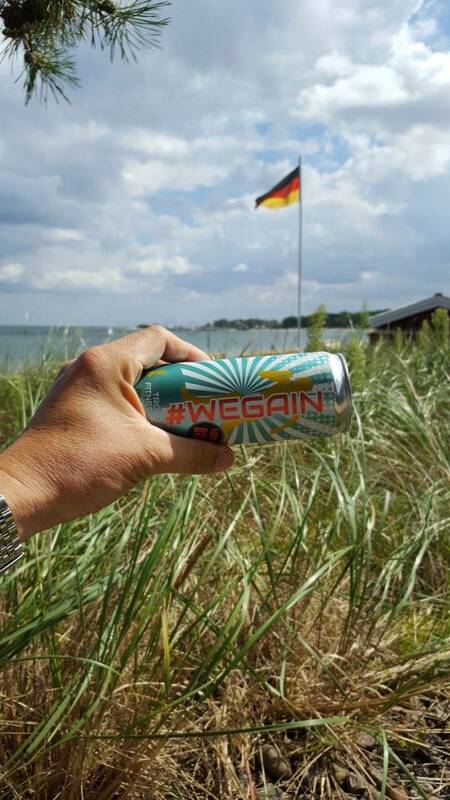 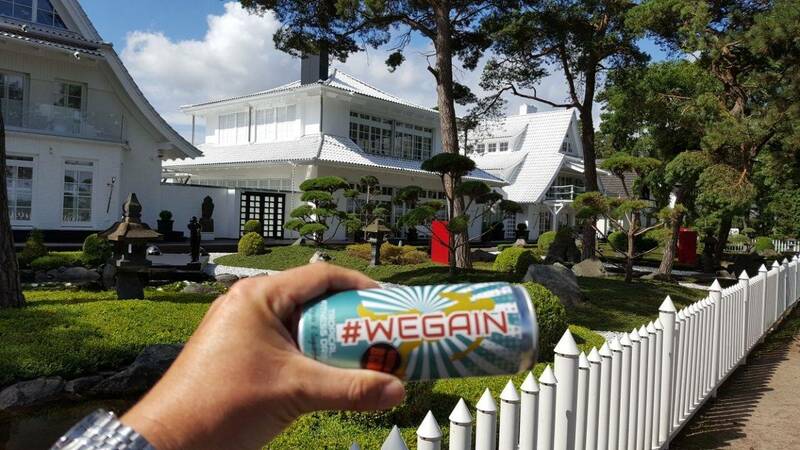 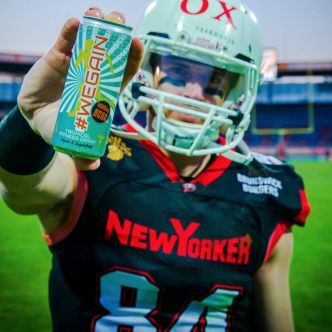 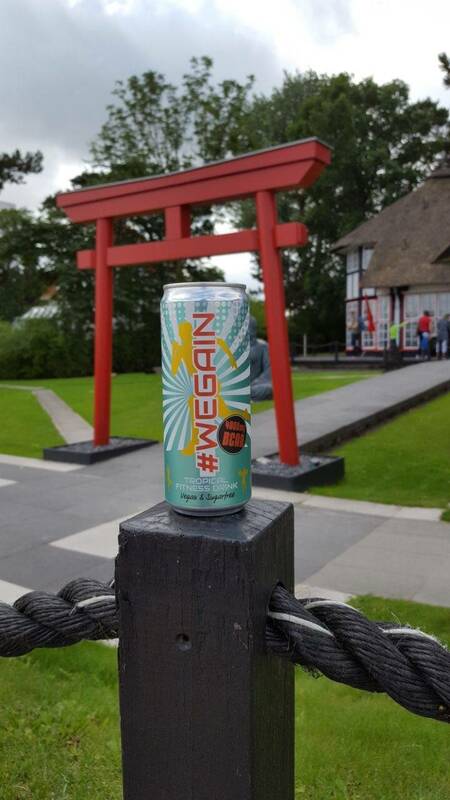 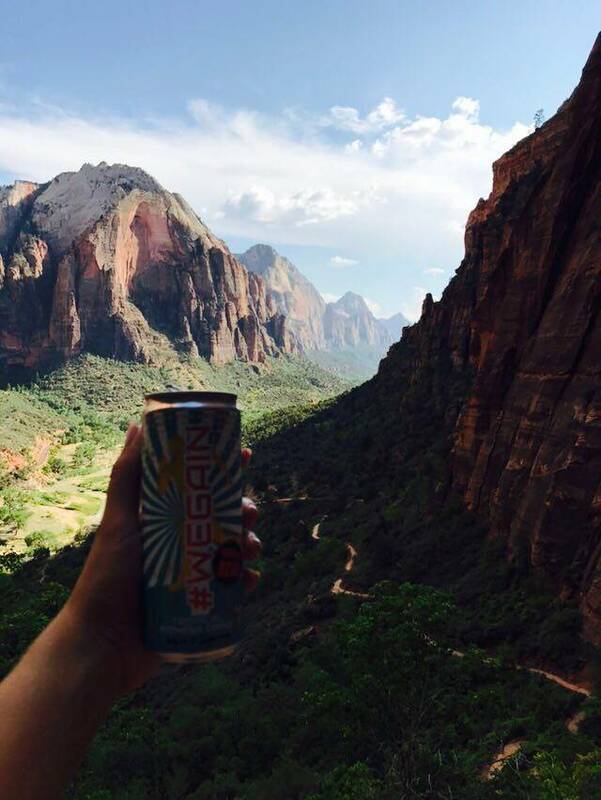 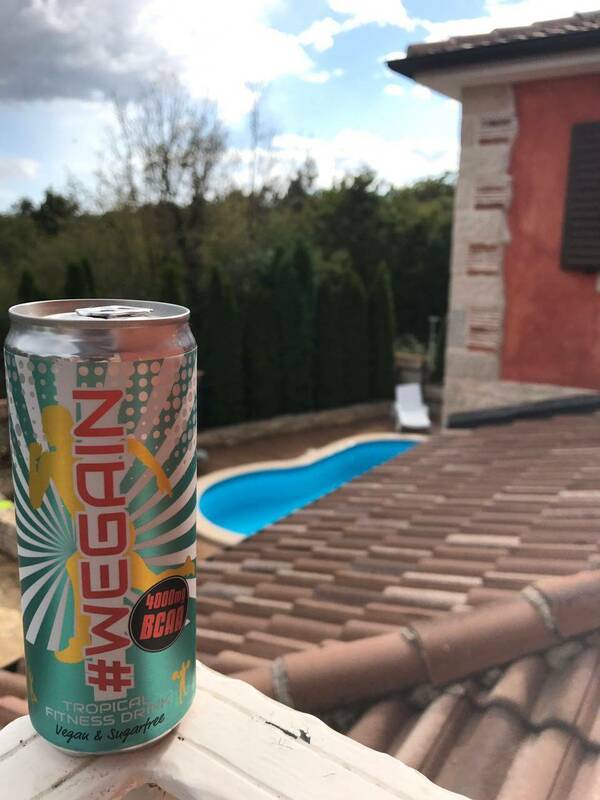 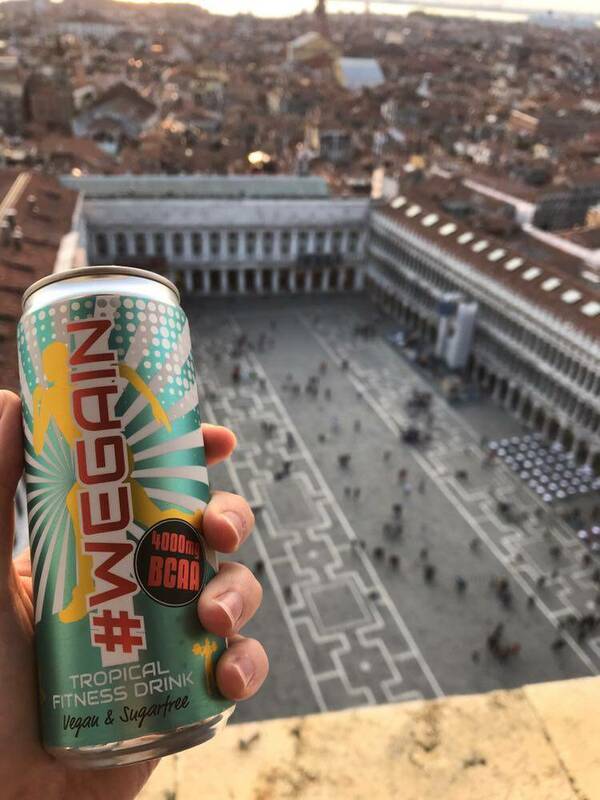 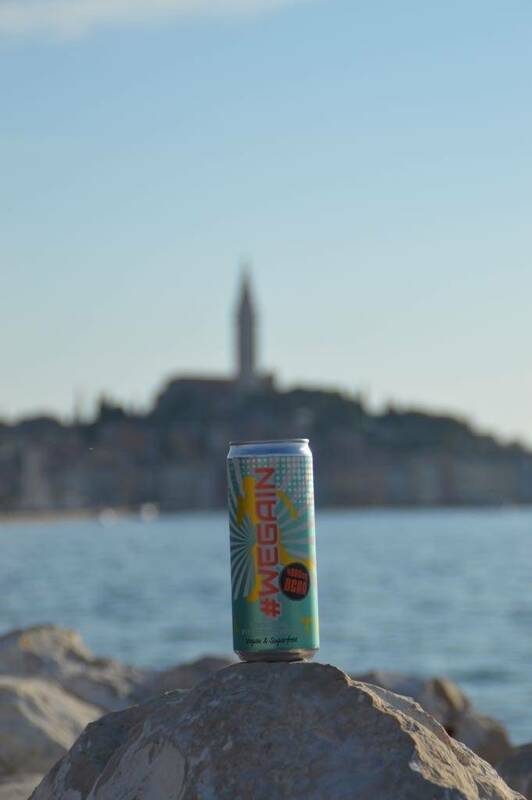 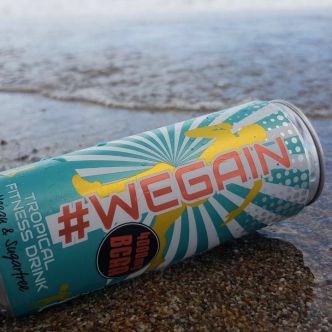 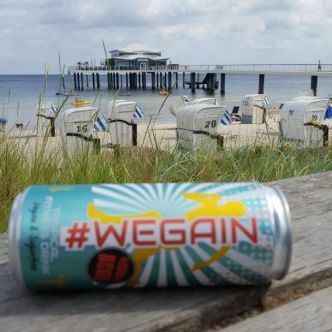 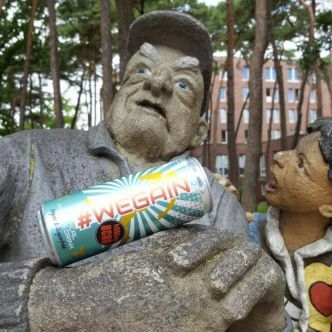 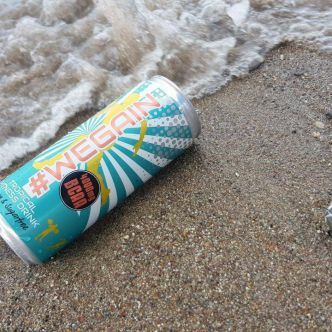 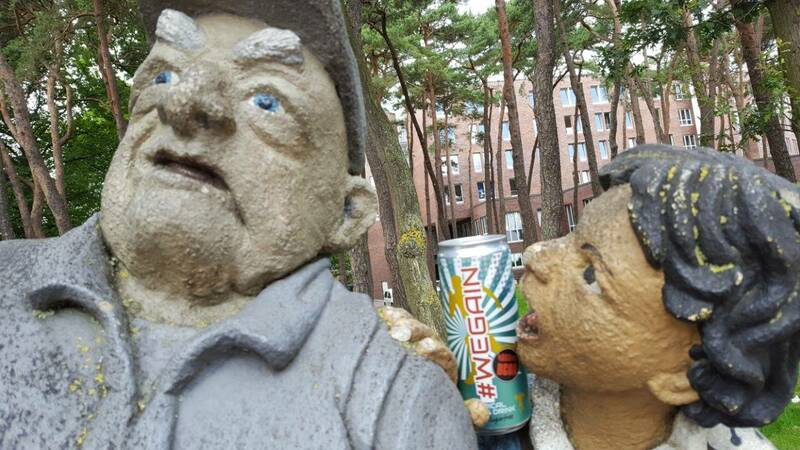 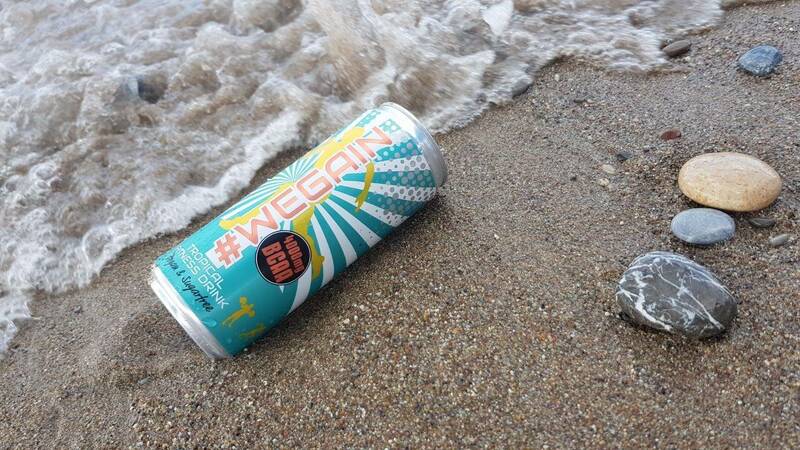 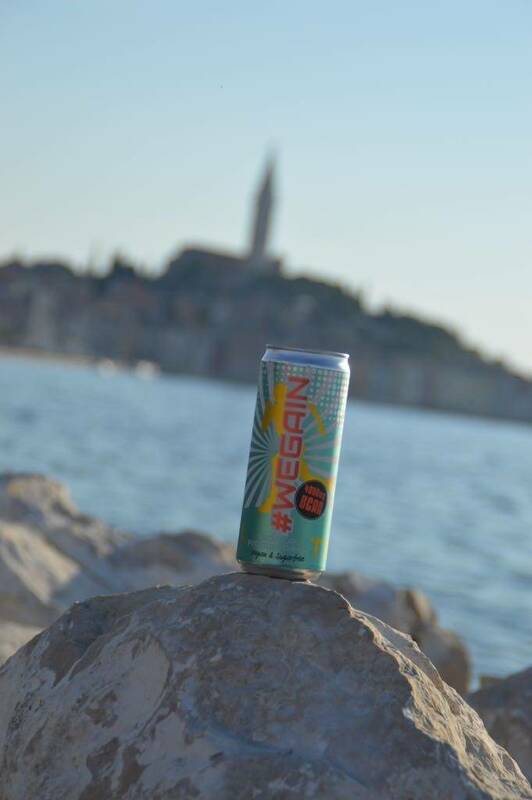 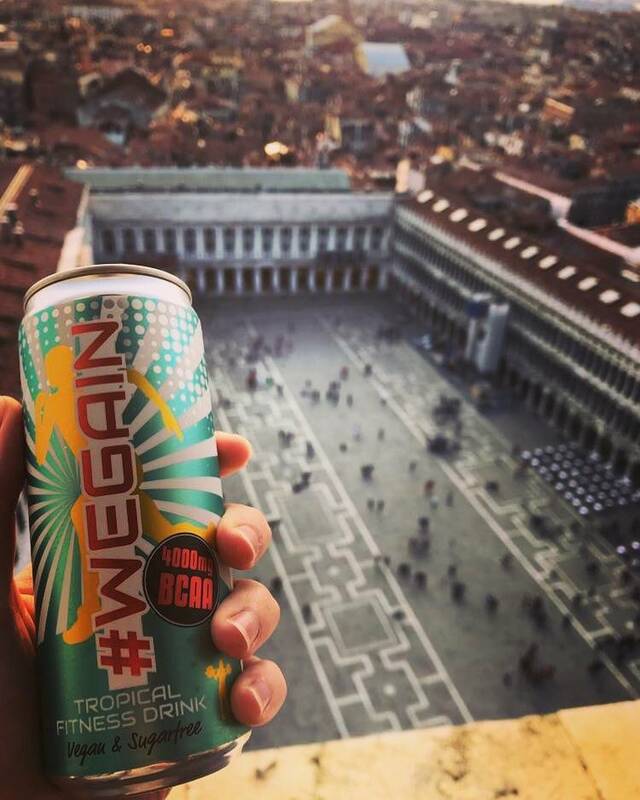 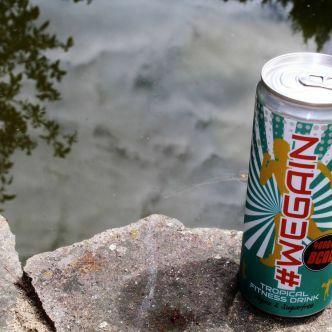 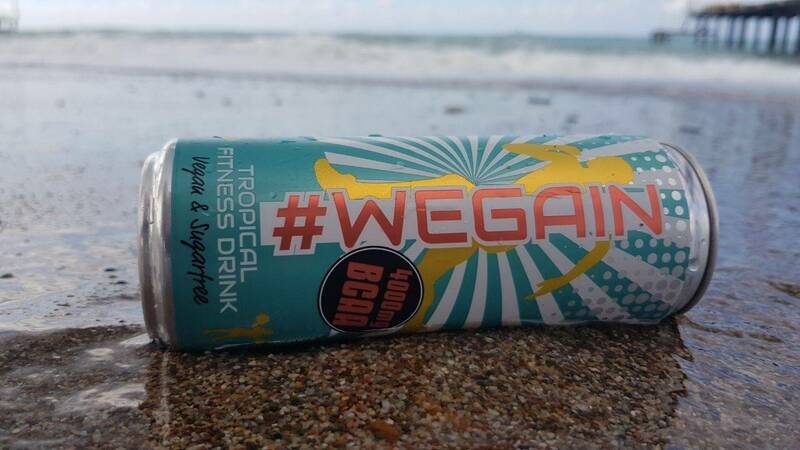 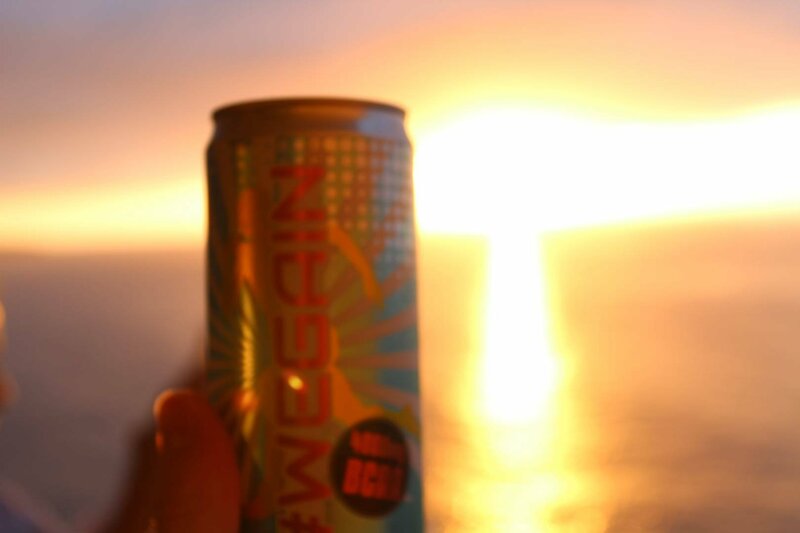 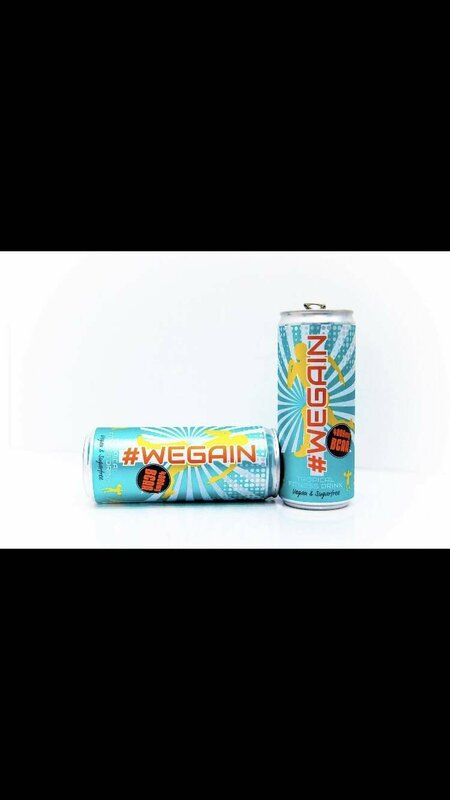 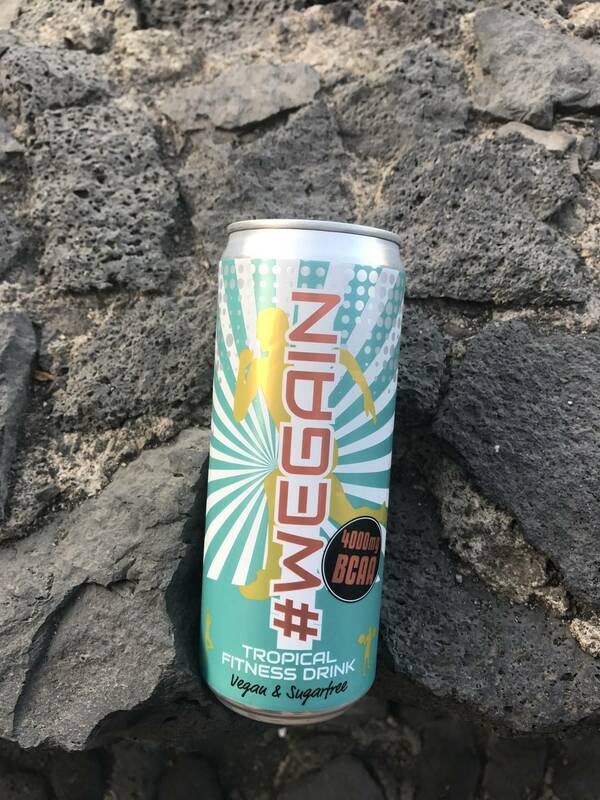 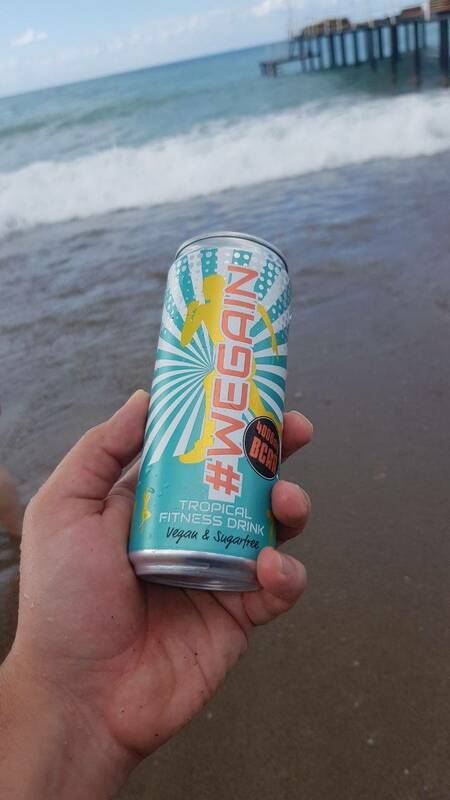 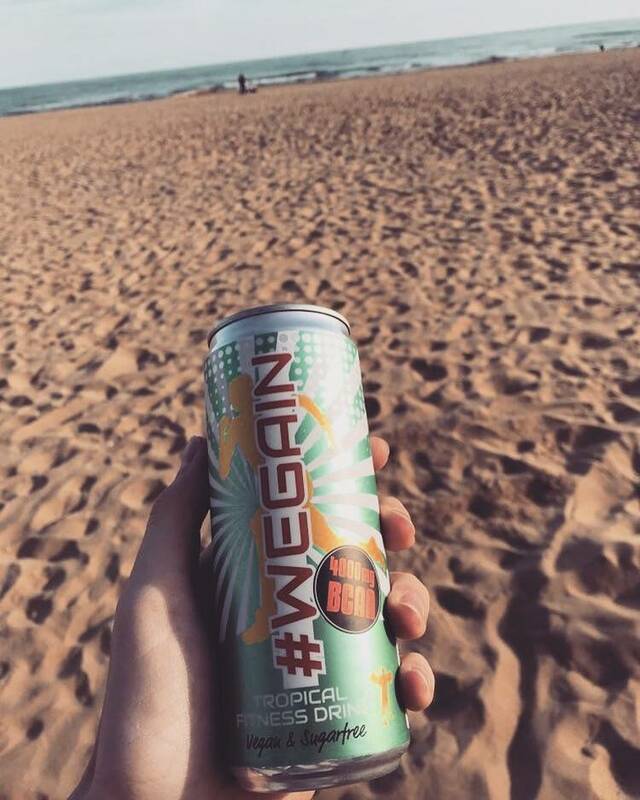 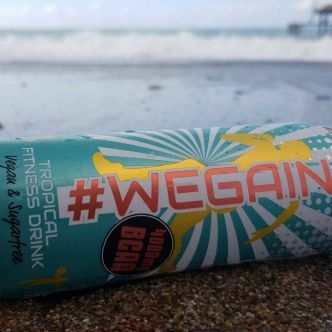 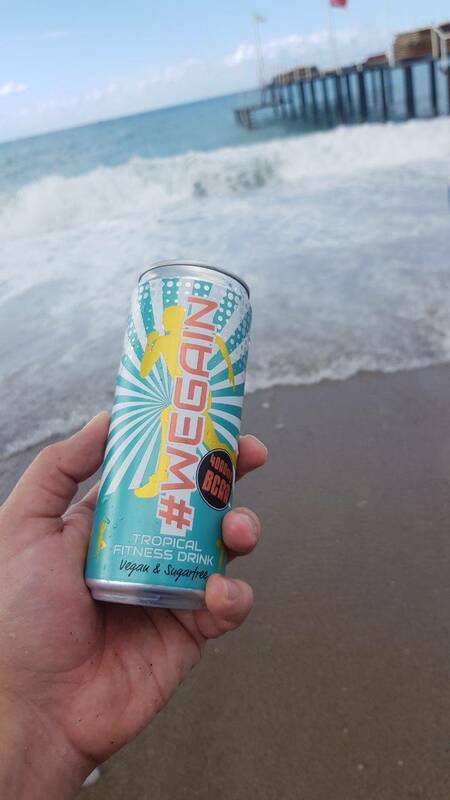 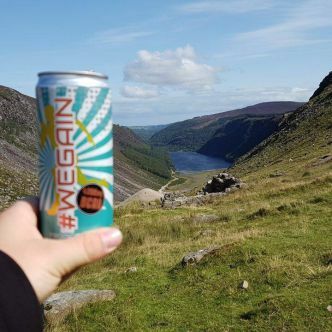 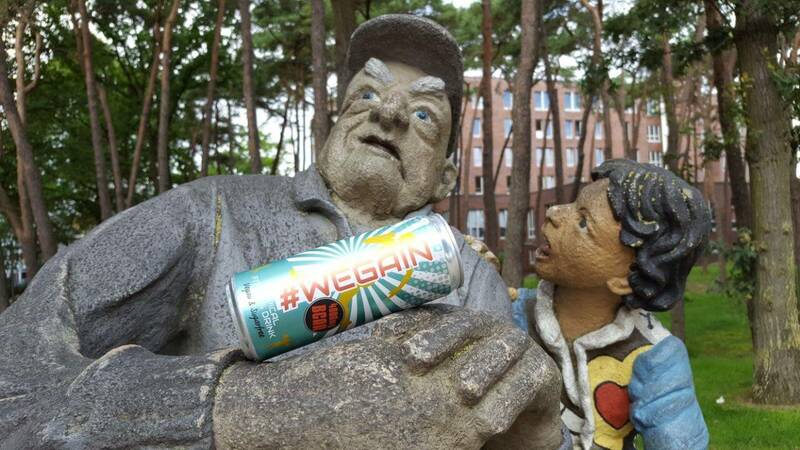 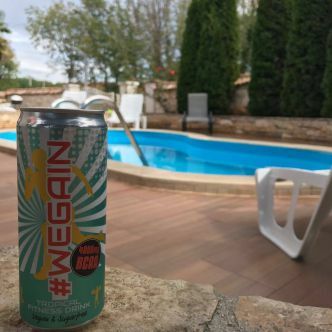 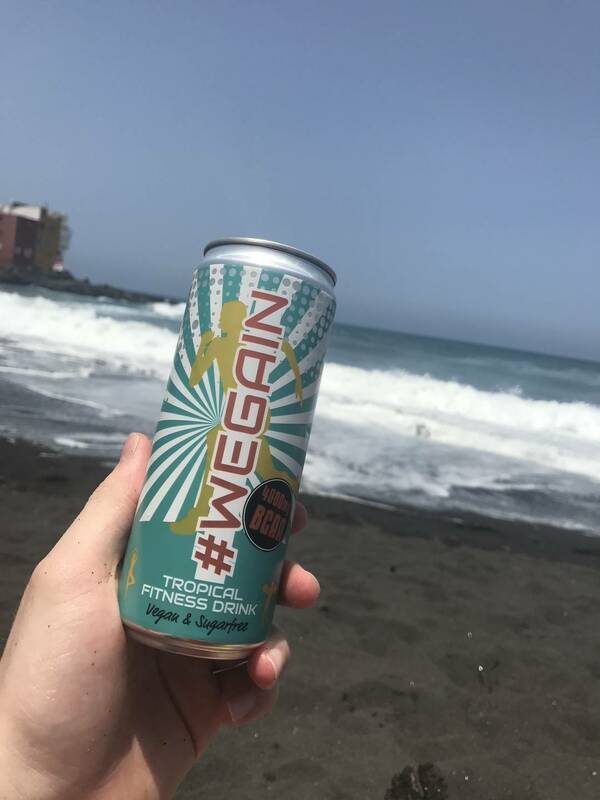 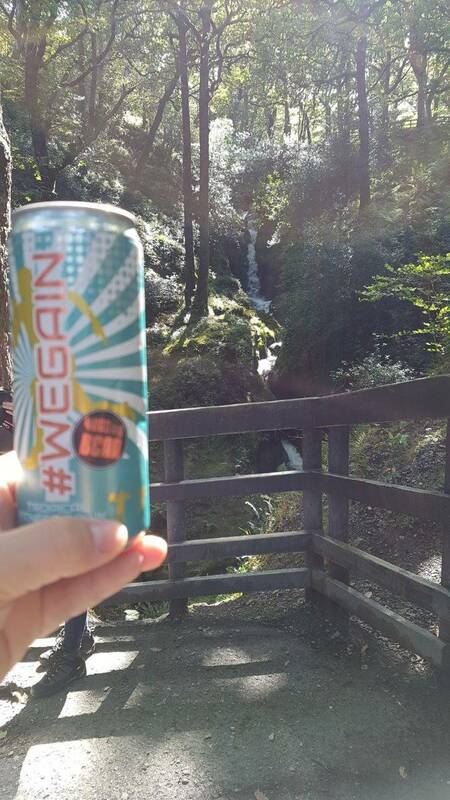 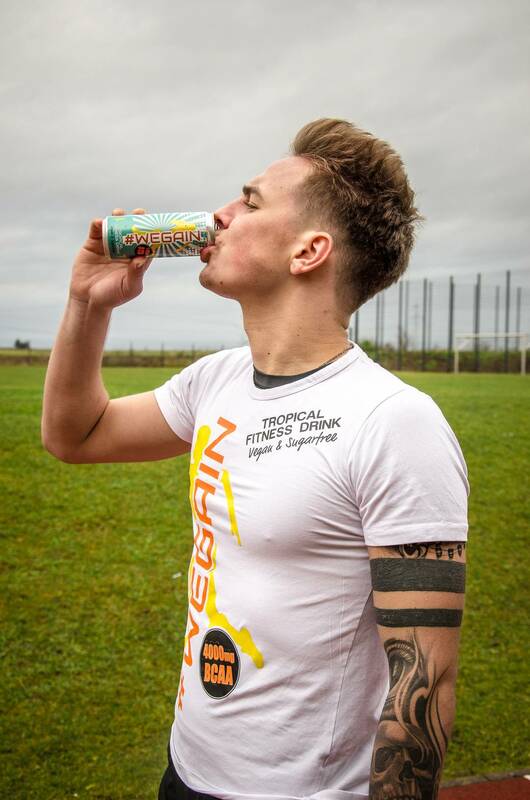 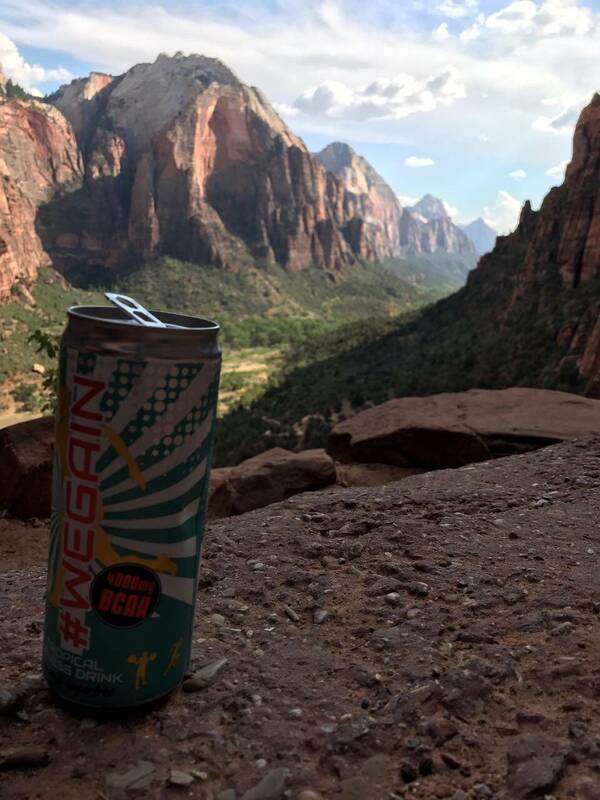 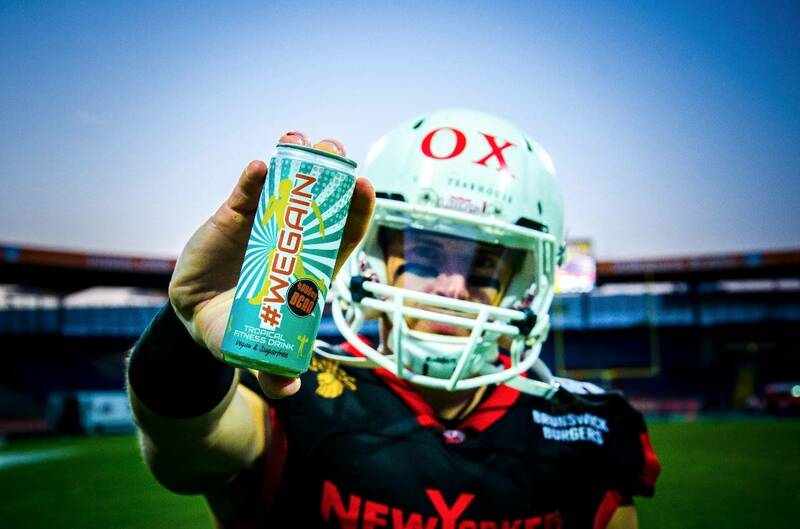 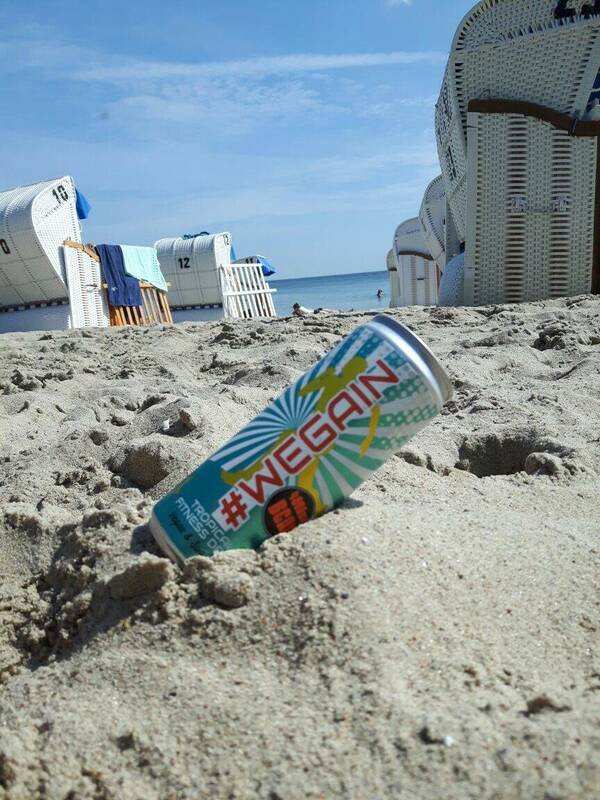 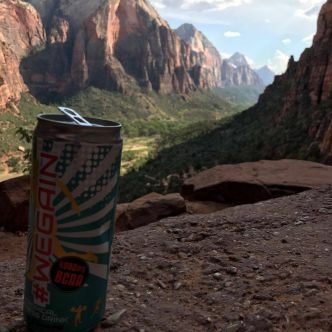 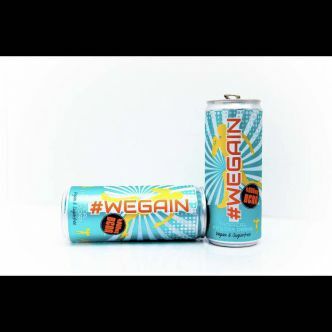 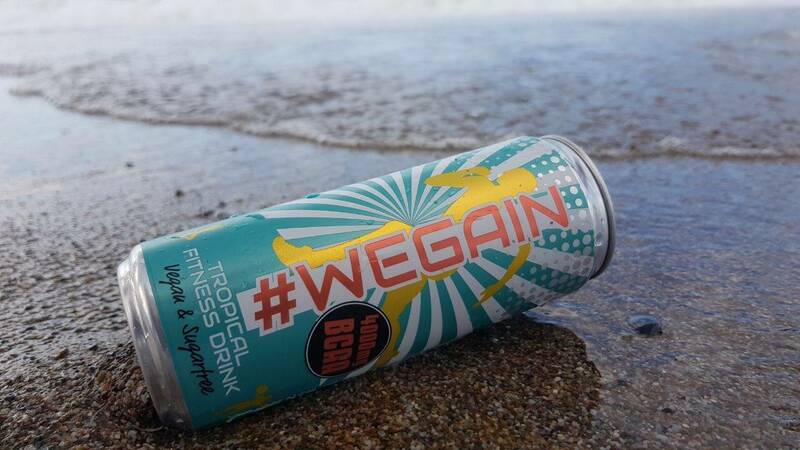 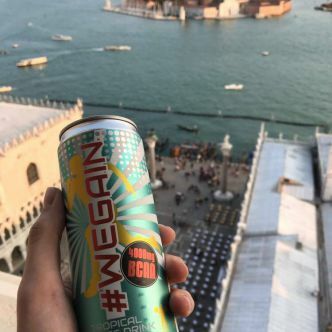 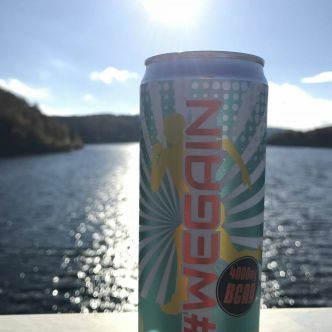 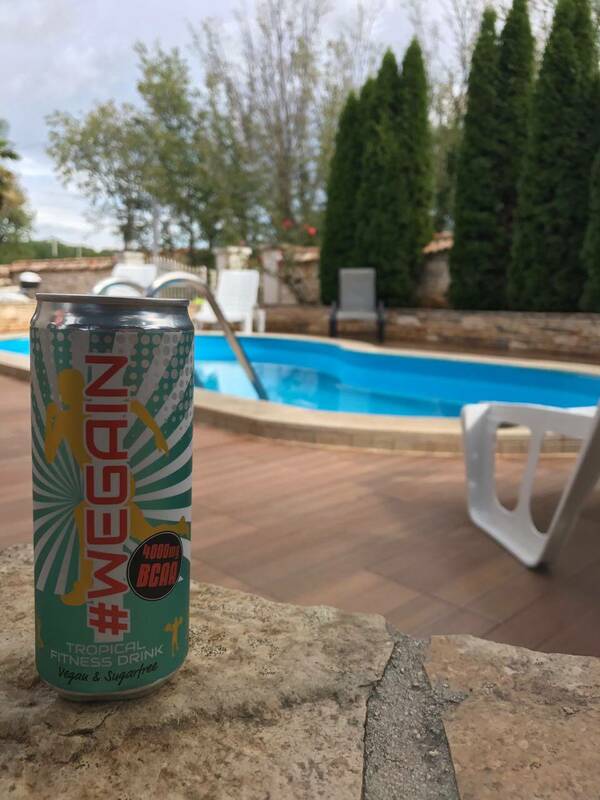 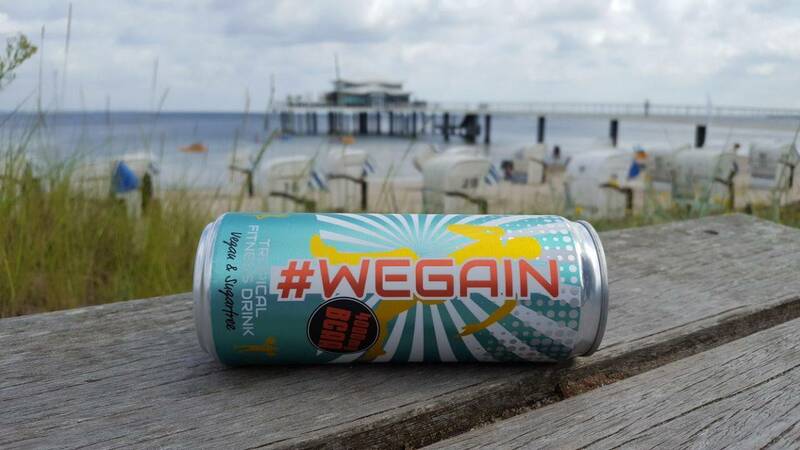 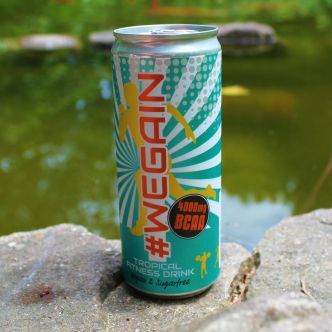 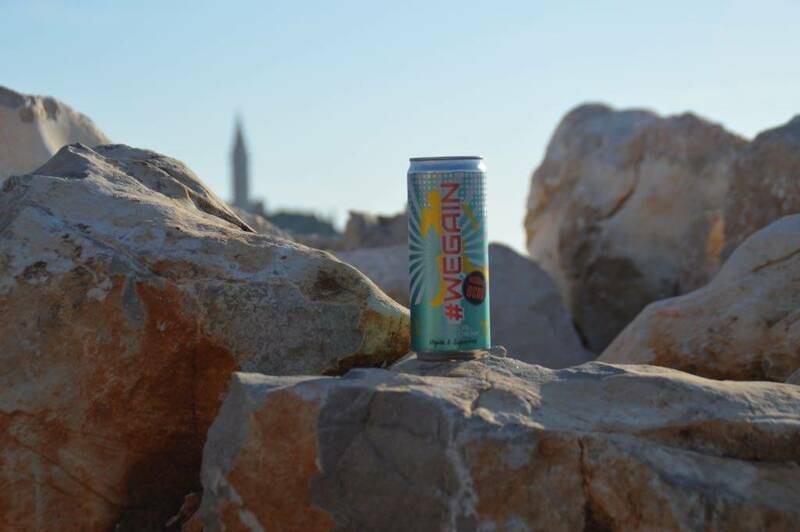 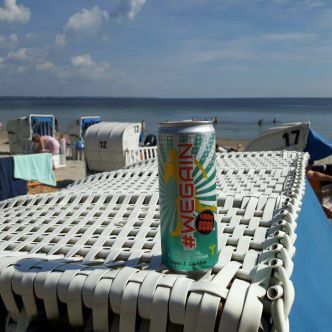 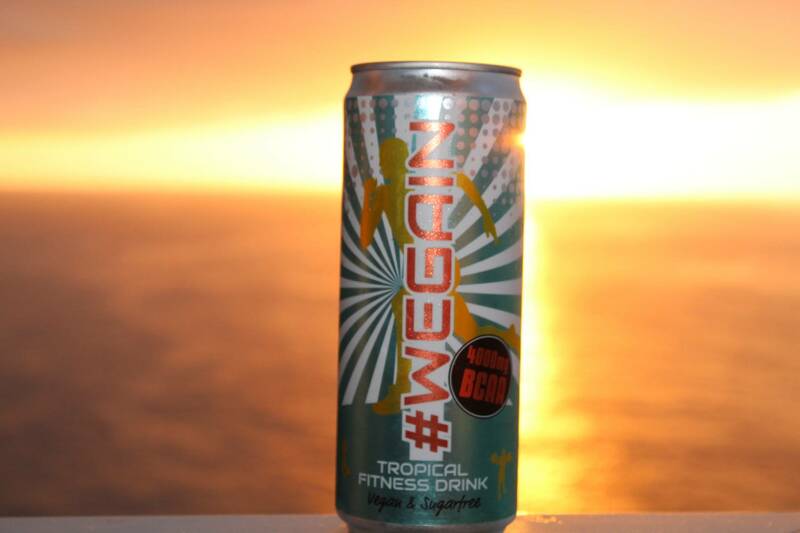 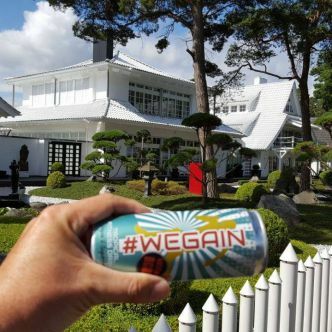 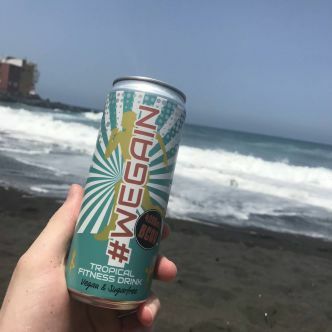 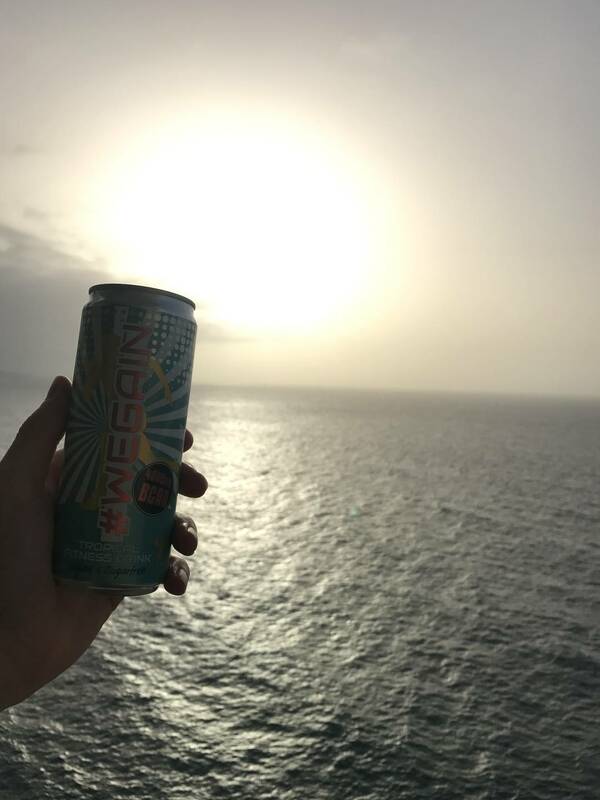 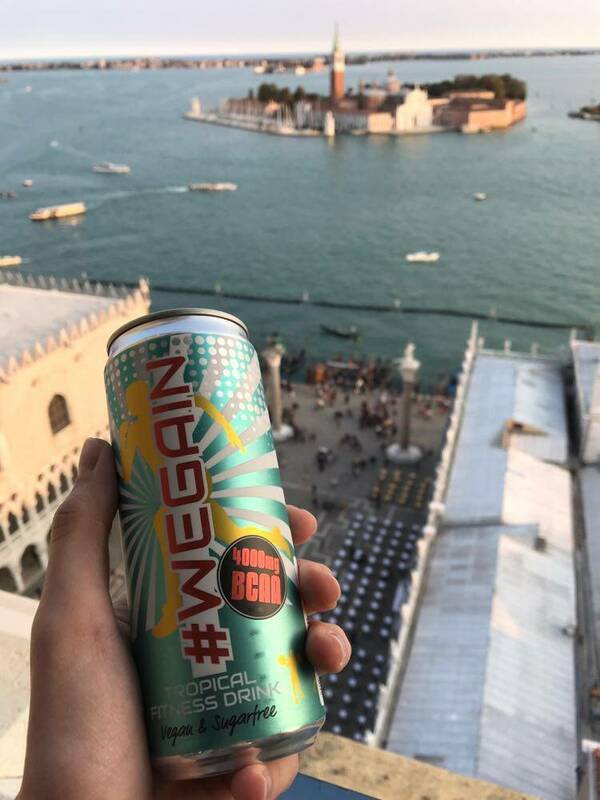 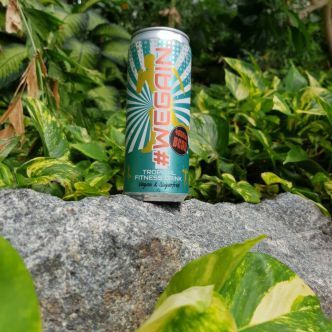 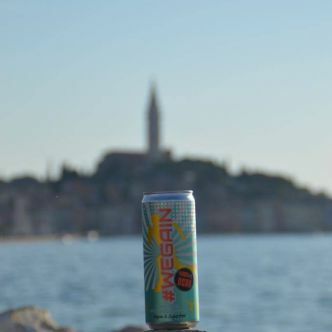 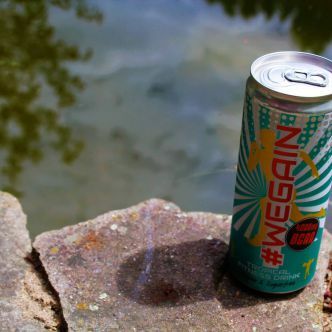 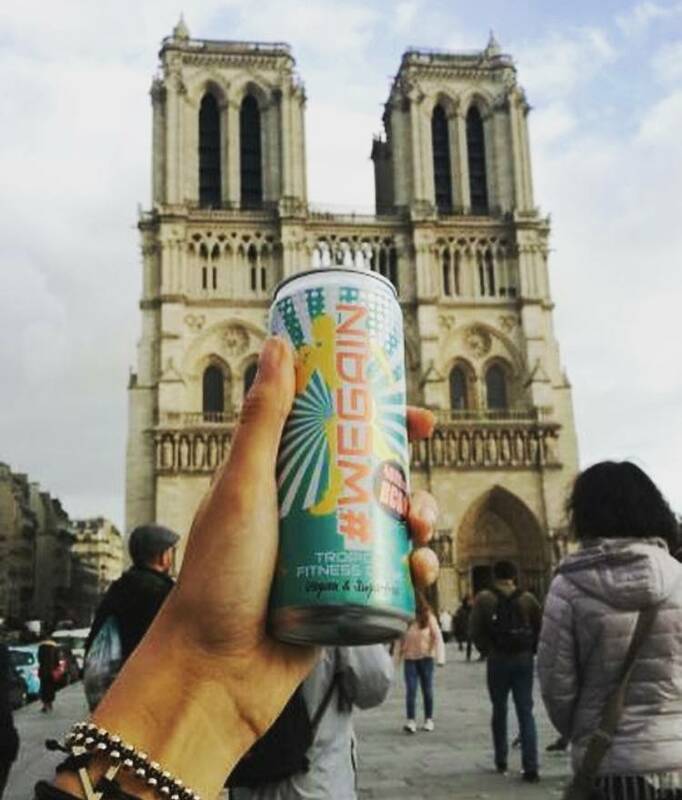 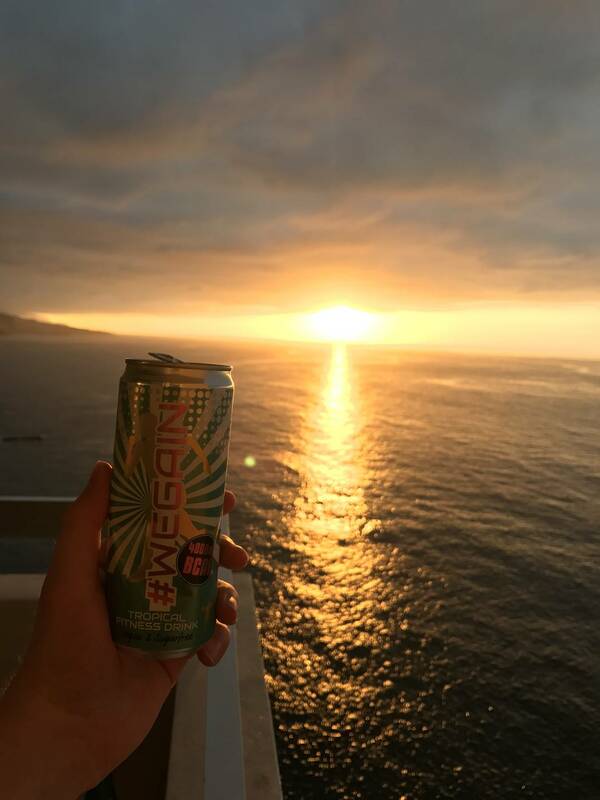 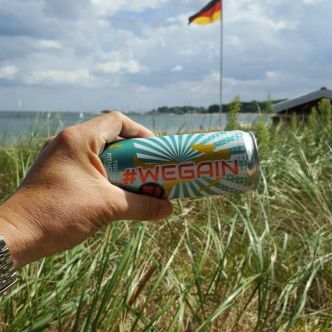 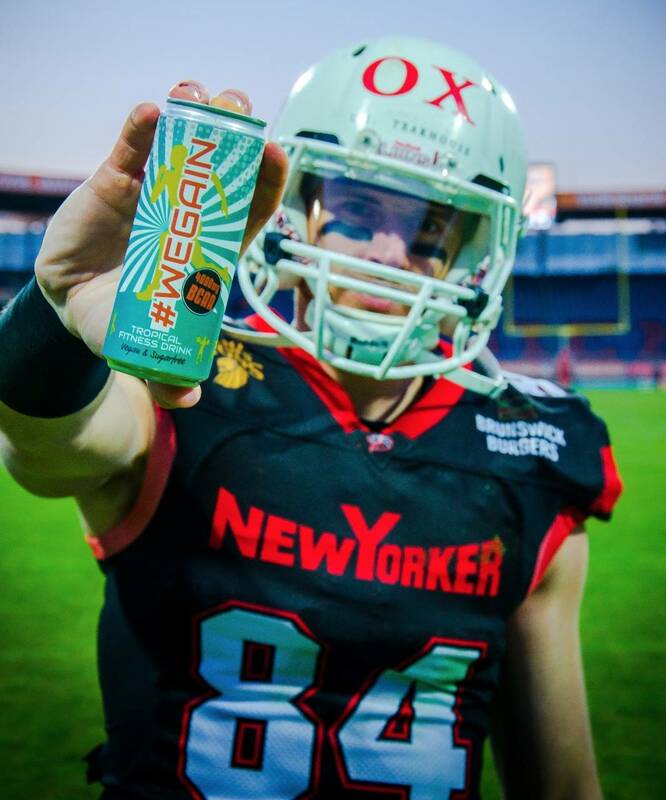 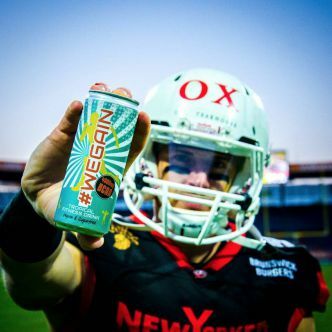 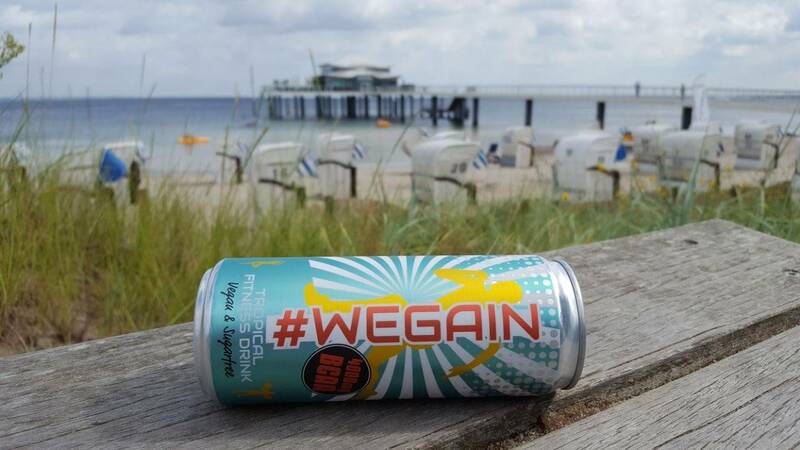 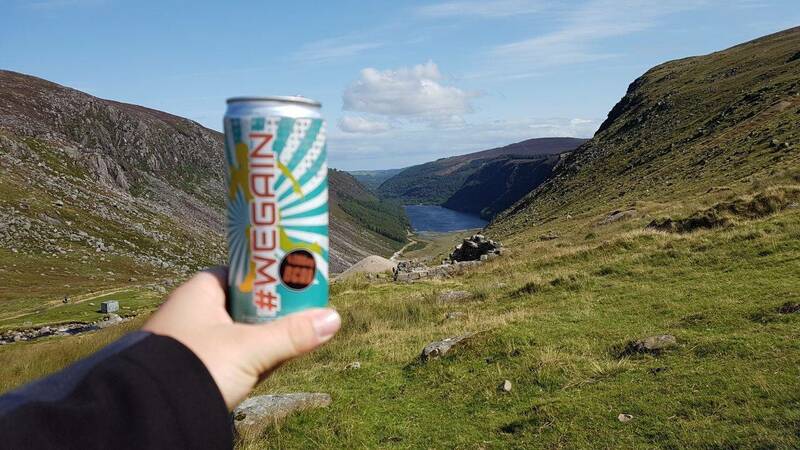 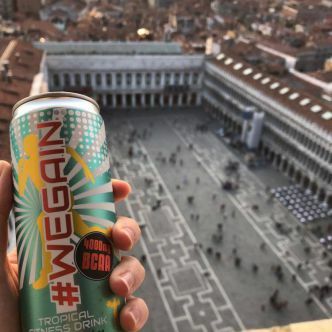 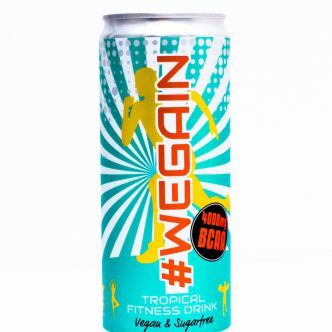 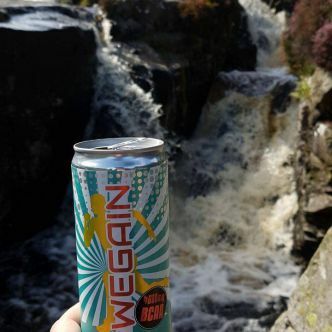 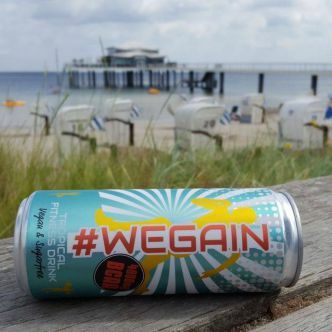 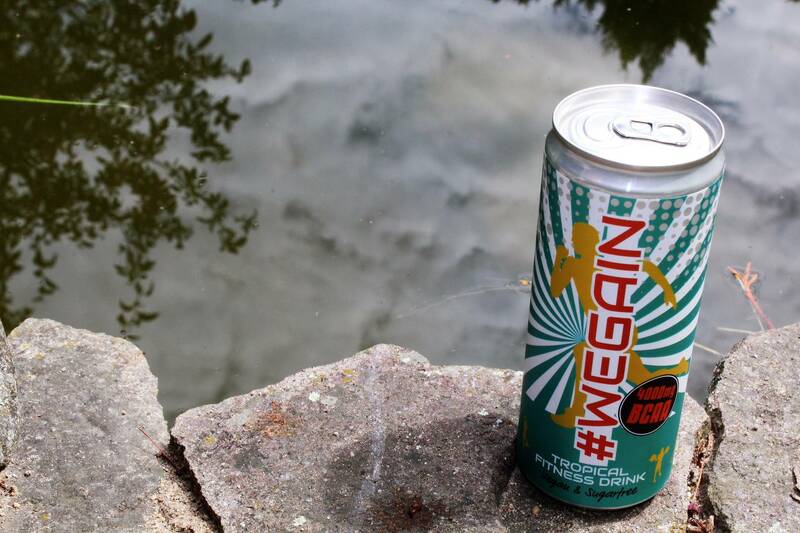 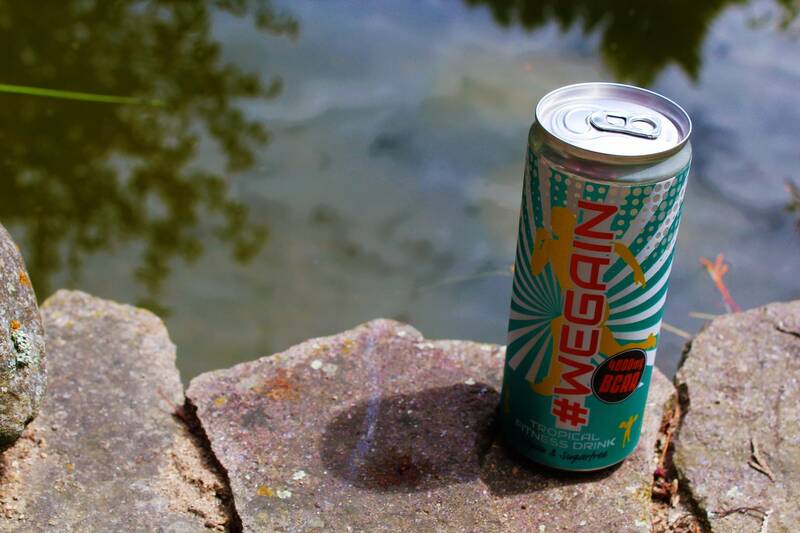 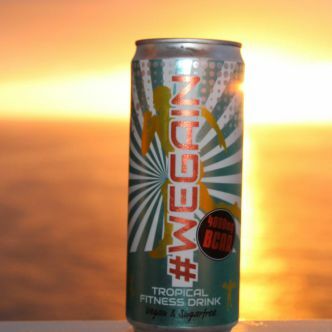 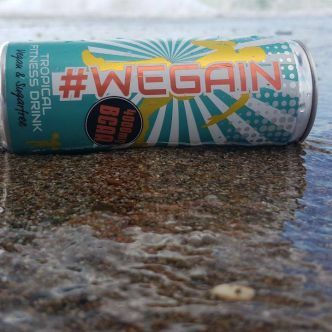 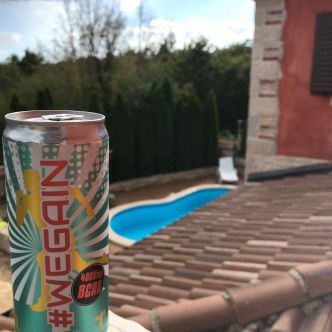 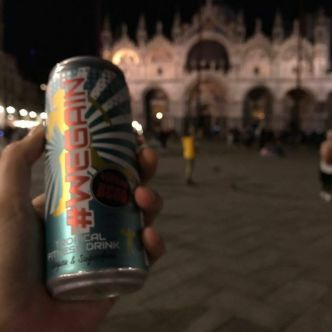 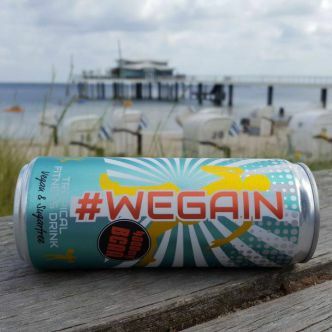 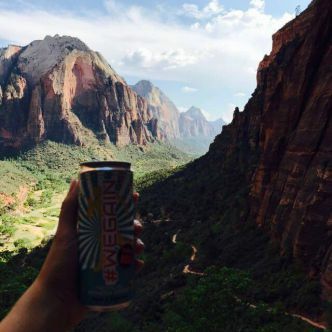 No caffeine / no energy – we deliberately have decided against caffeine, so that you can drink #WEGAIN in the evening. 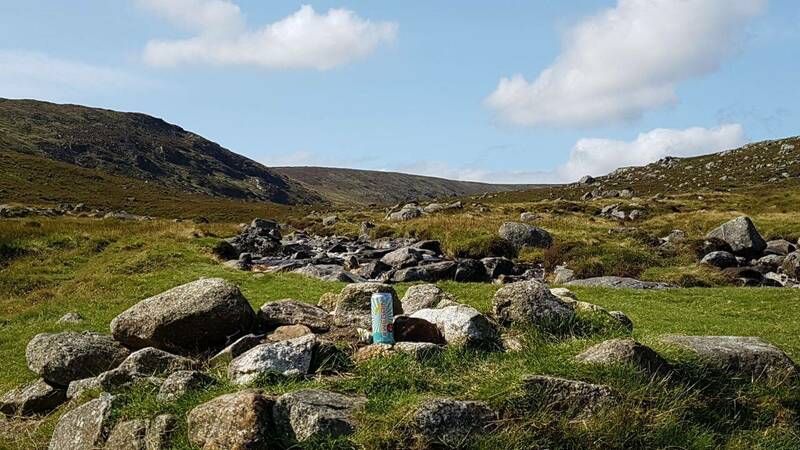 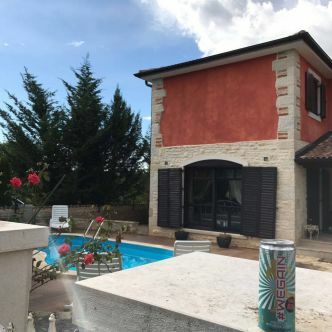 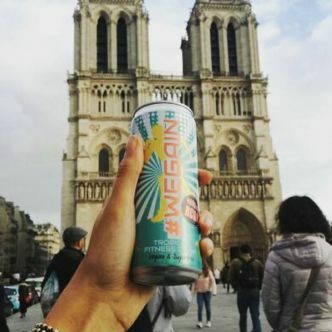 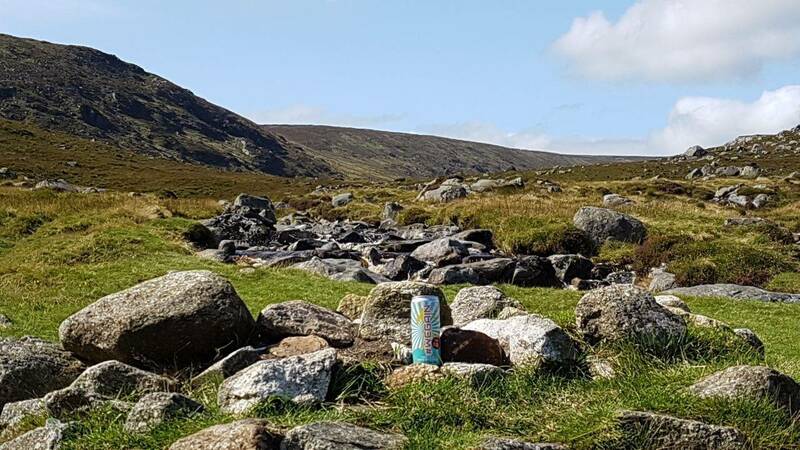 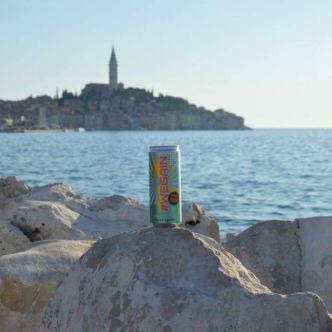 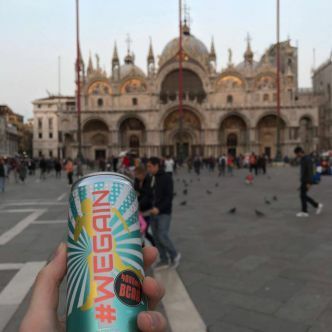 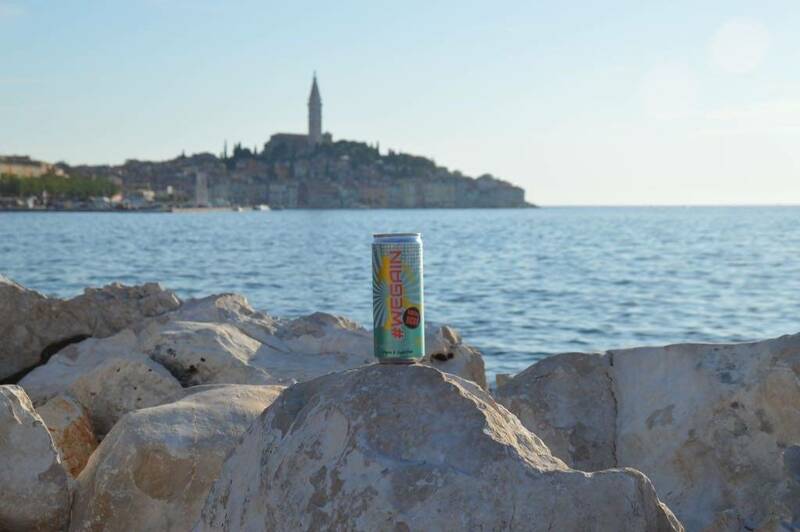 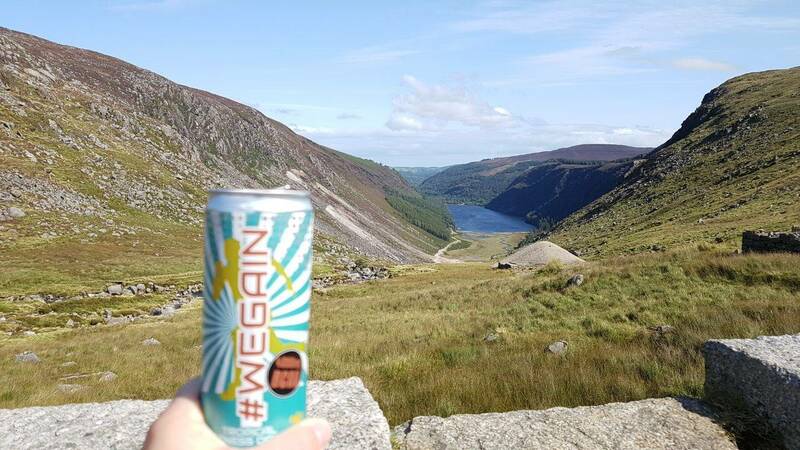 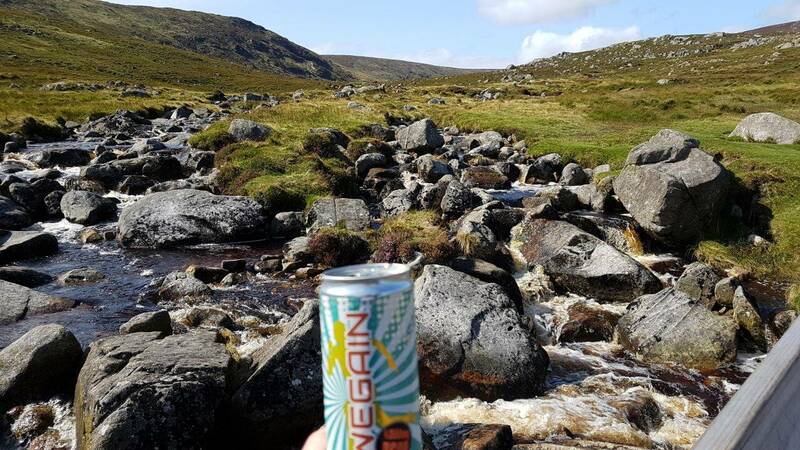 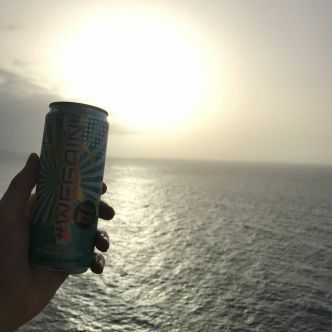 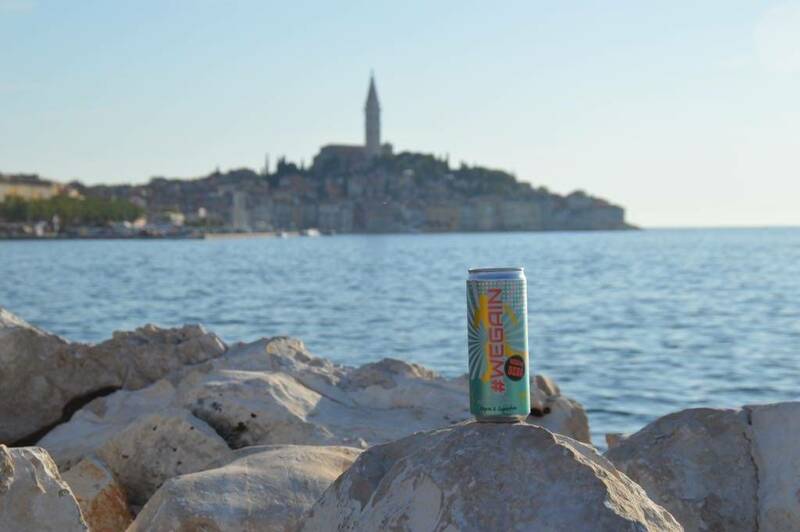 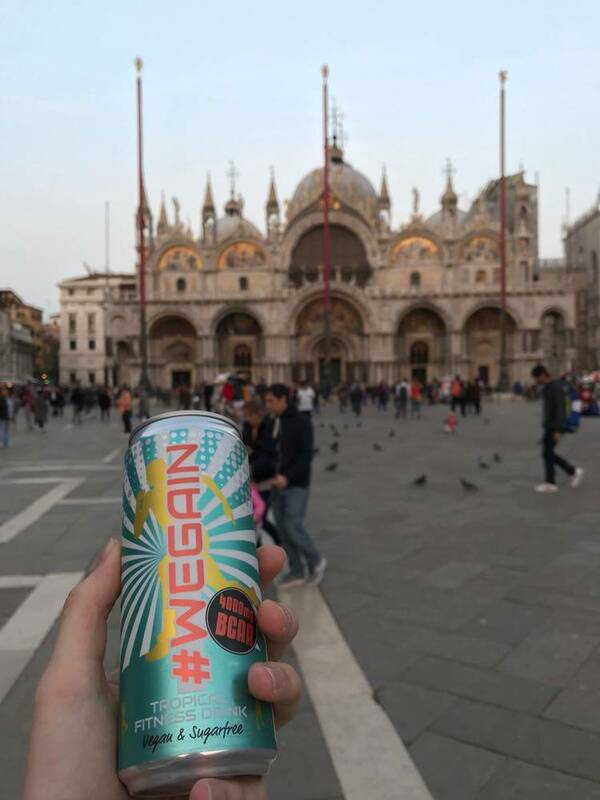 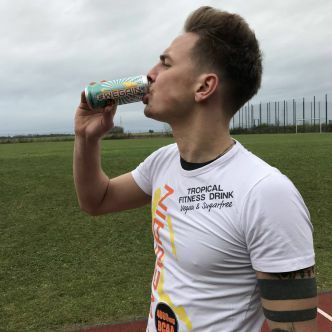 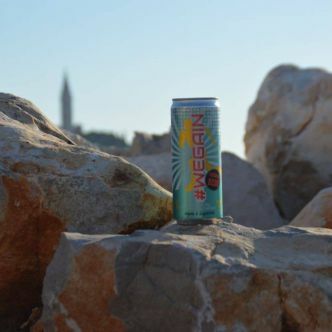 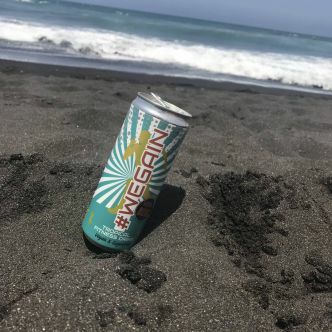 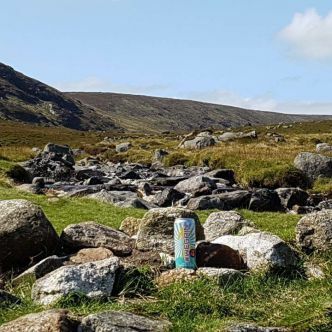 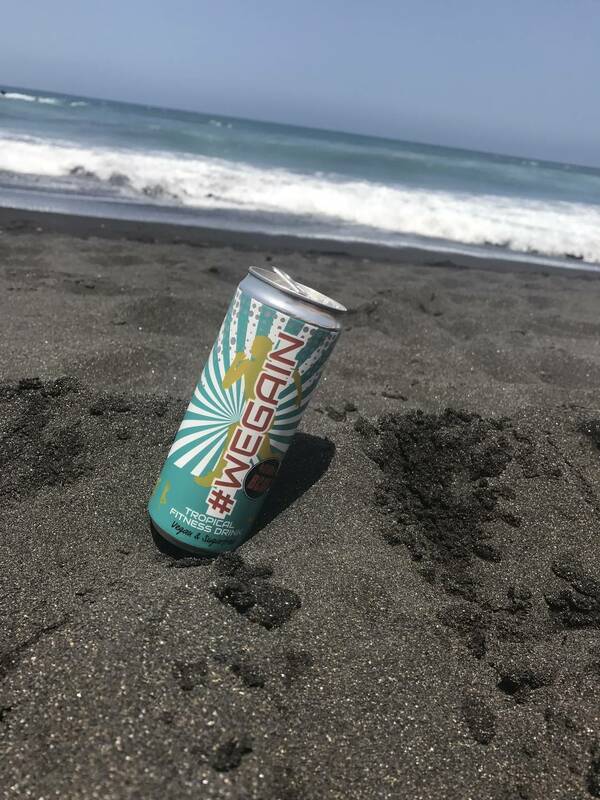 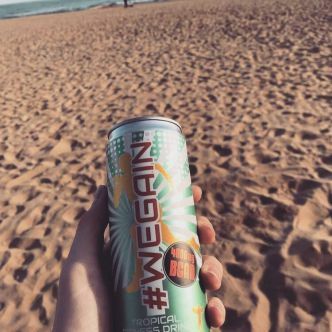 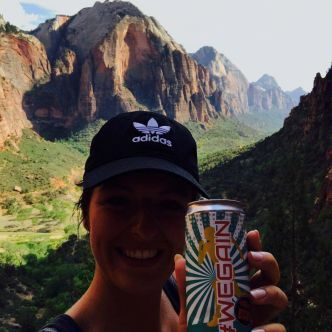 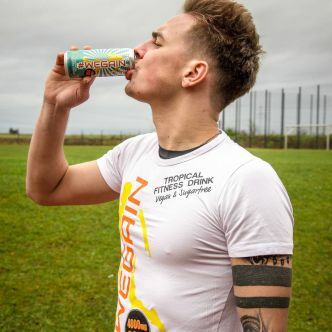 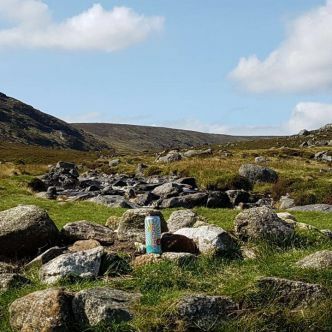 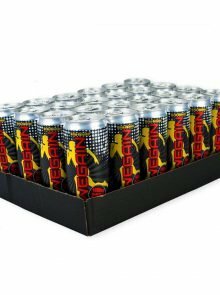 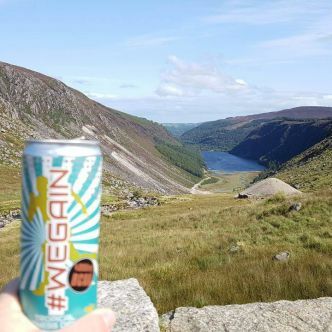 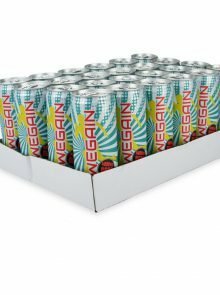 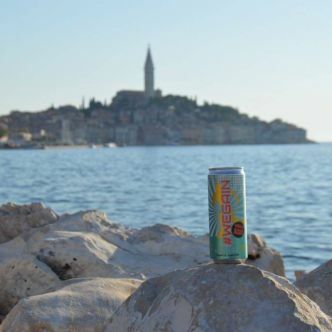 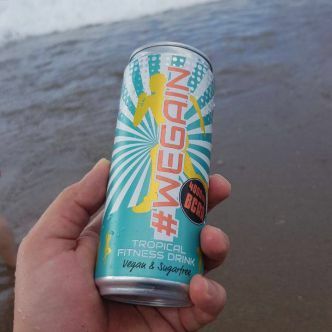 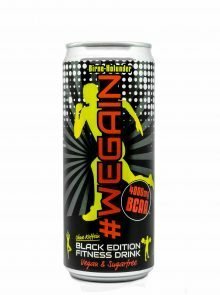 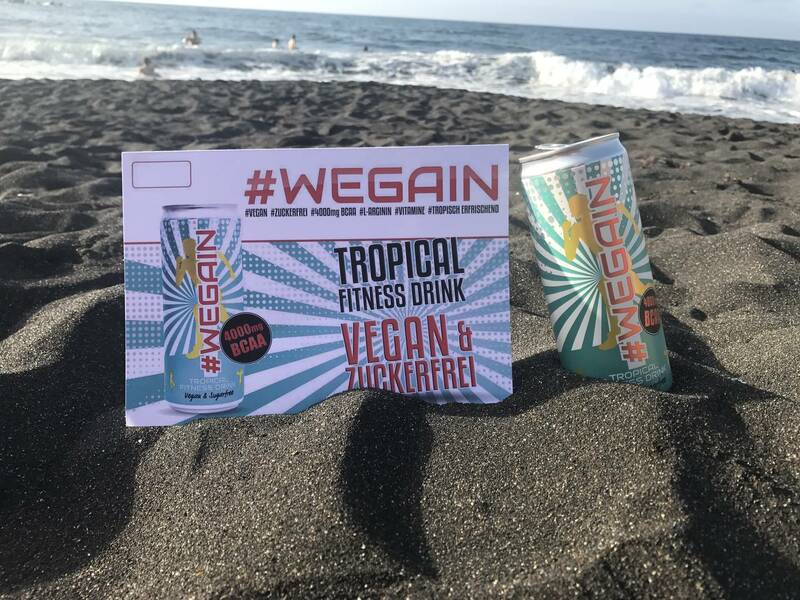 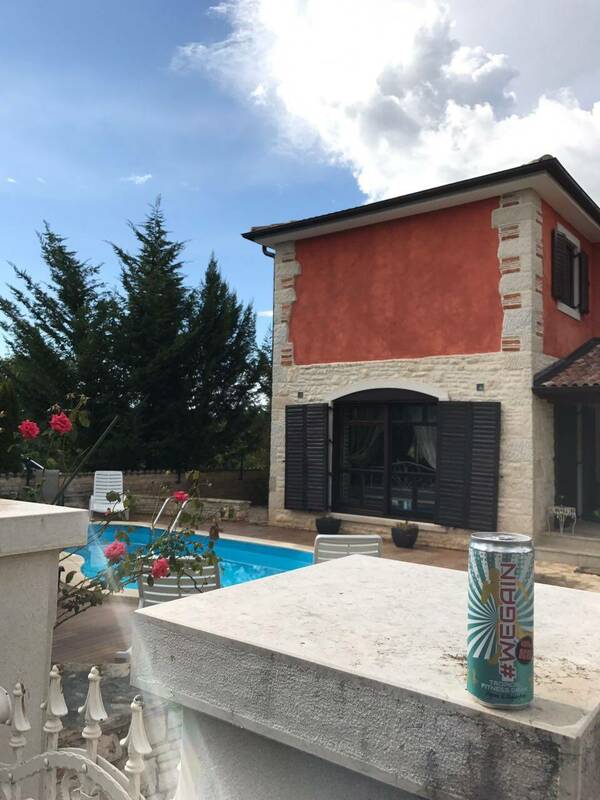 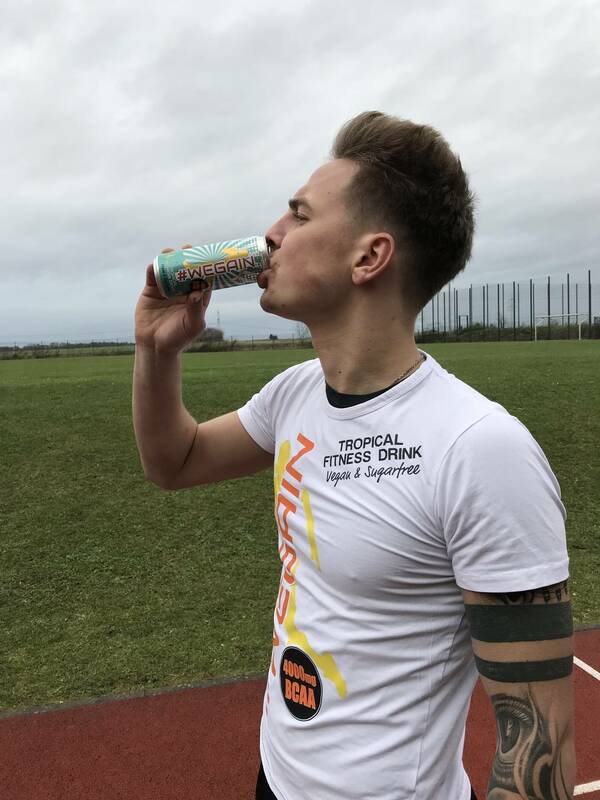 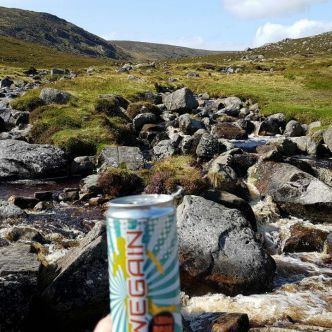 We do not want to sell any “energy drinks”, because we are the healthy, sugar-free and vegan alternative to all soft drinks. 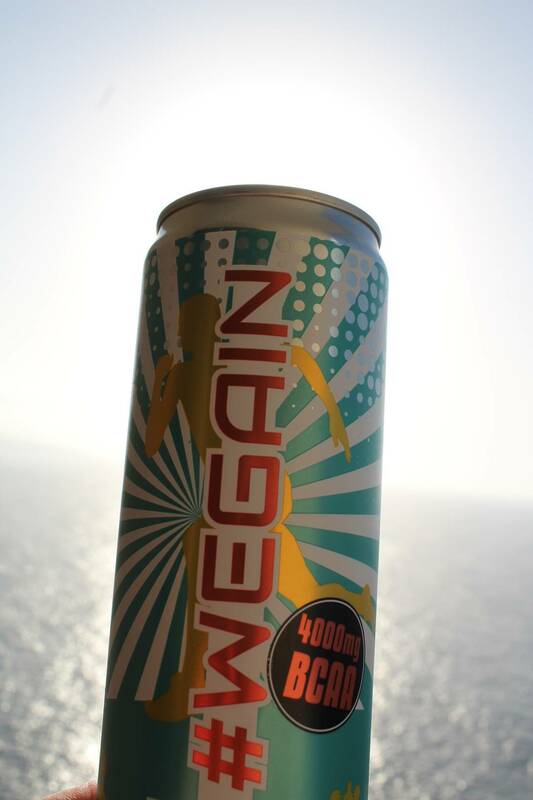 The human body needs essential amino acids. 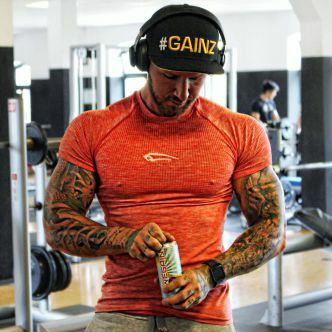 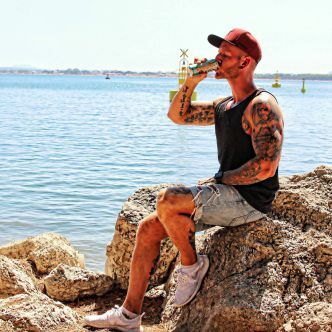 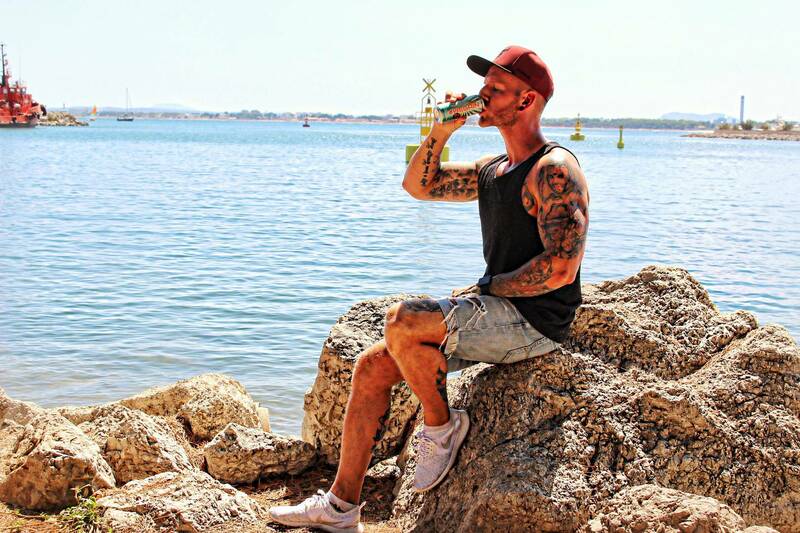 When you supply your body with BCAA, they can help muscle growth, muscle maintenance and regeneration. 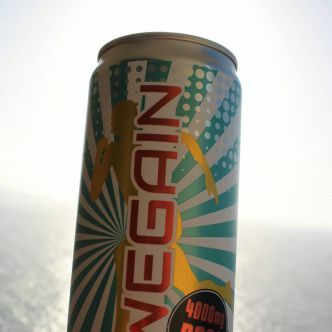 In addition, our drink contains the amino acid L-arginine, which can be considered as carrier of the BCAA and vitamins. 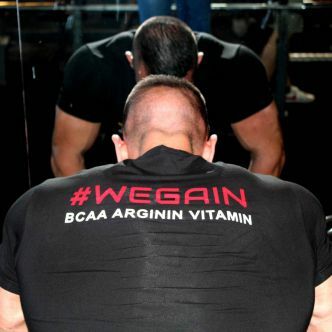 Normally, amino acids are derived from animal products. 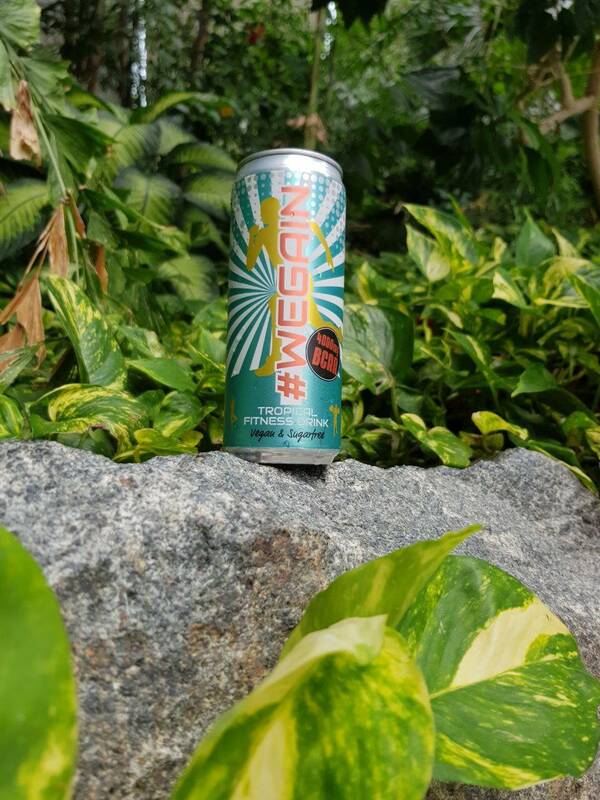 We managed to derive them from plants. 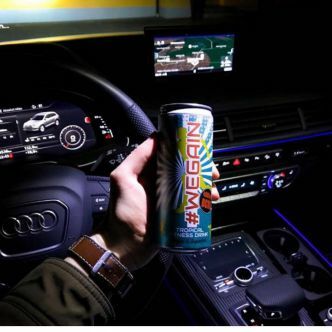 It’s special feature is also that it contains no caffeine and no sugar. 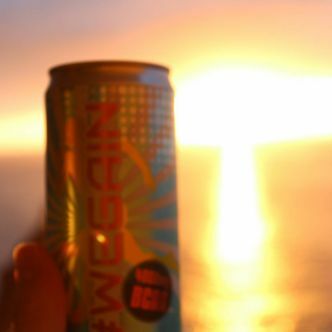 Thus, you can also boost your regeneration before sleep without any problems. 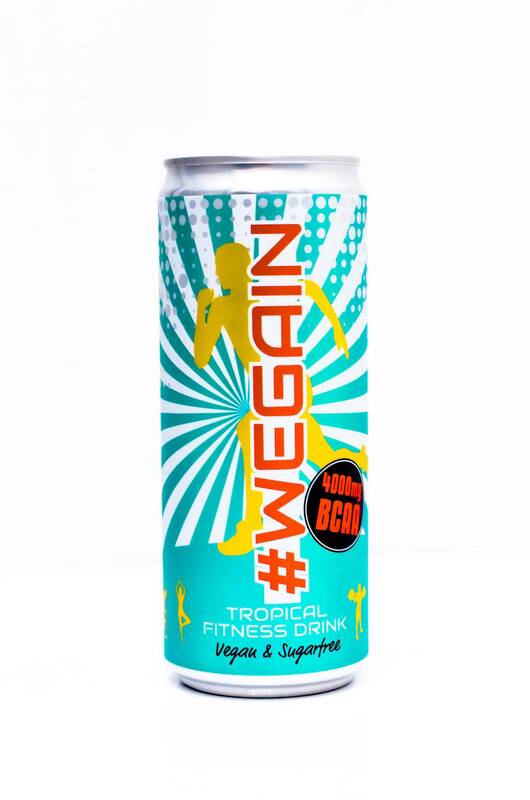 #WEGAIN is a must before every game. 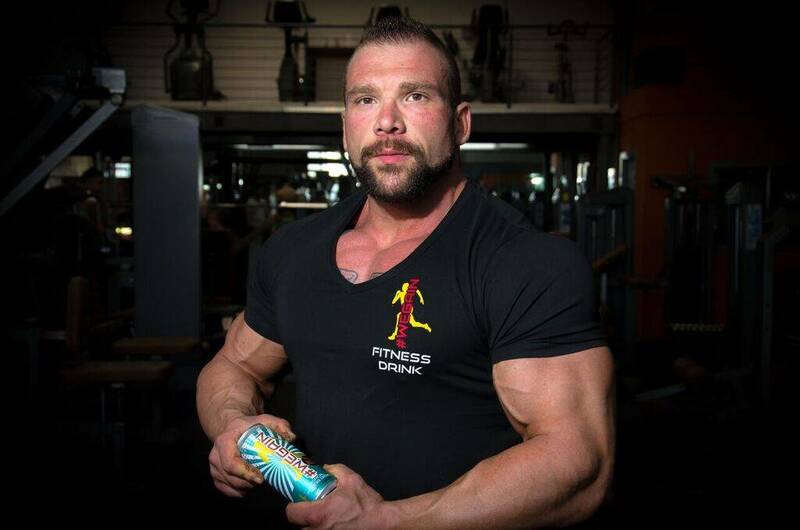 Amino acids always help me get the best performance in the field. 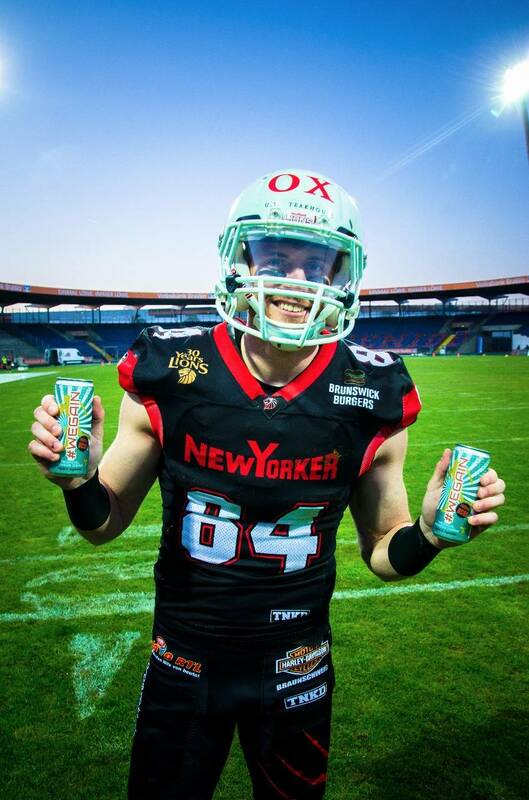 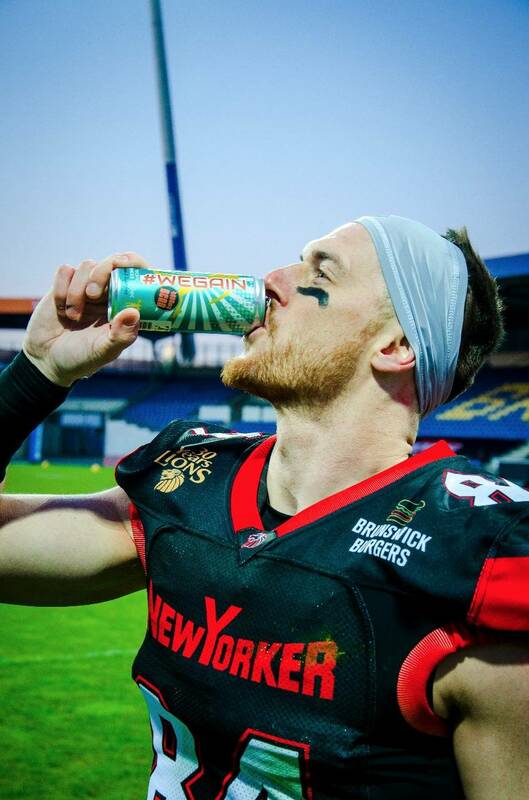 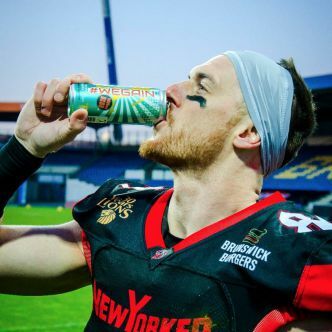 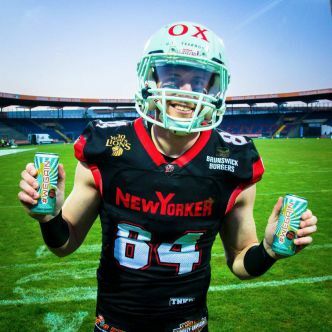 Football player of the New York Lions and the German national team. 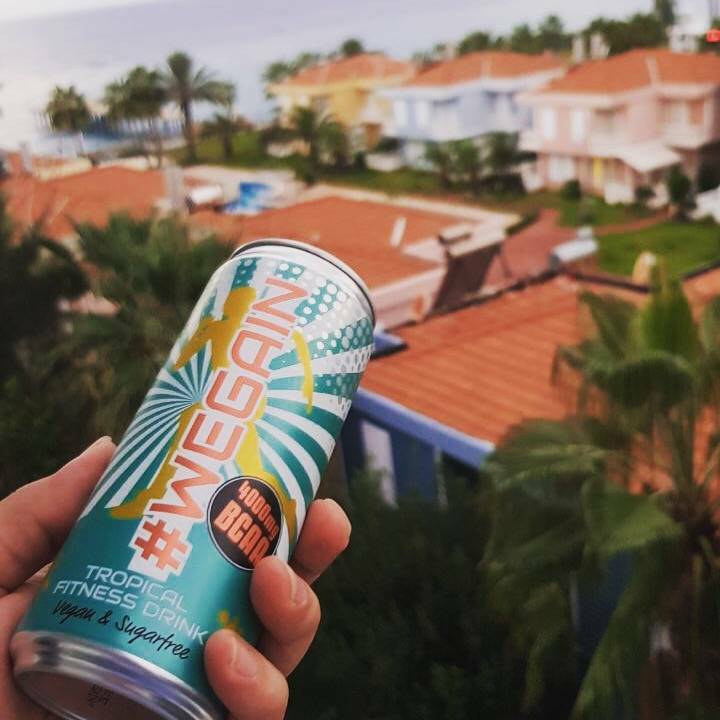 Right after hard workouts, it is important for my muscles to regenerate. 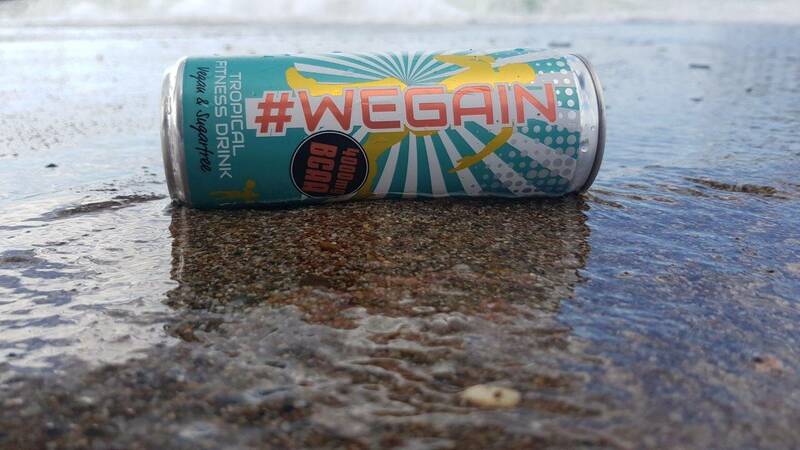 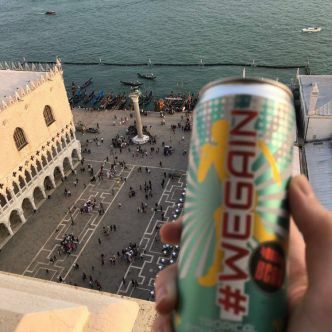 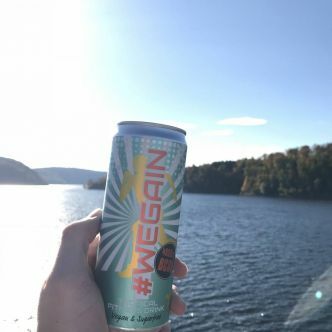 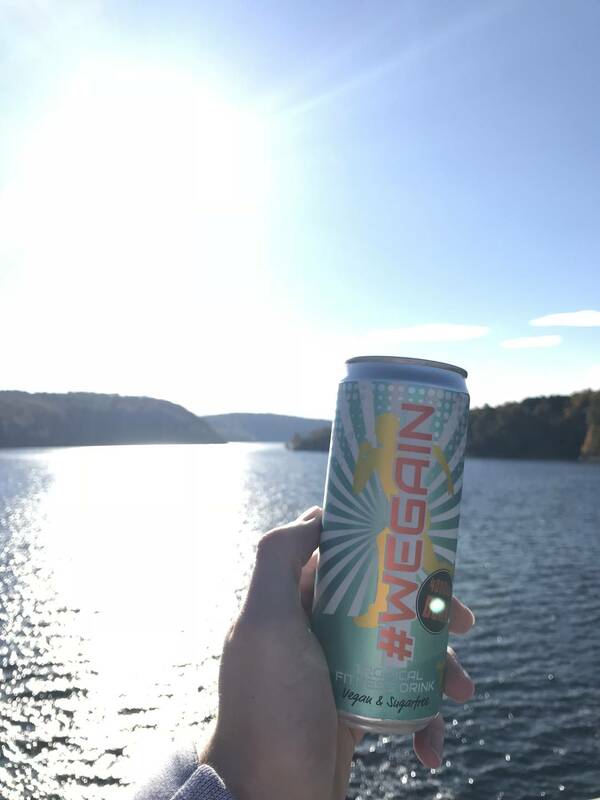 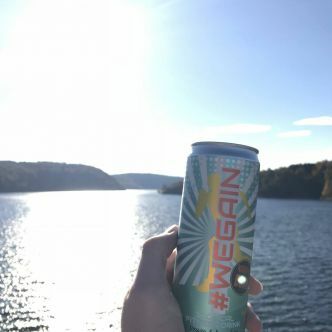 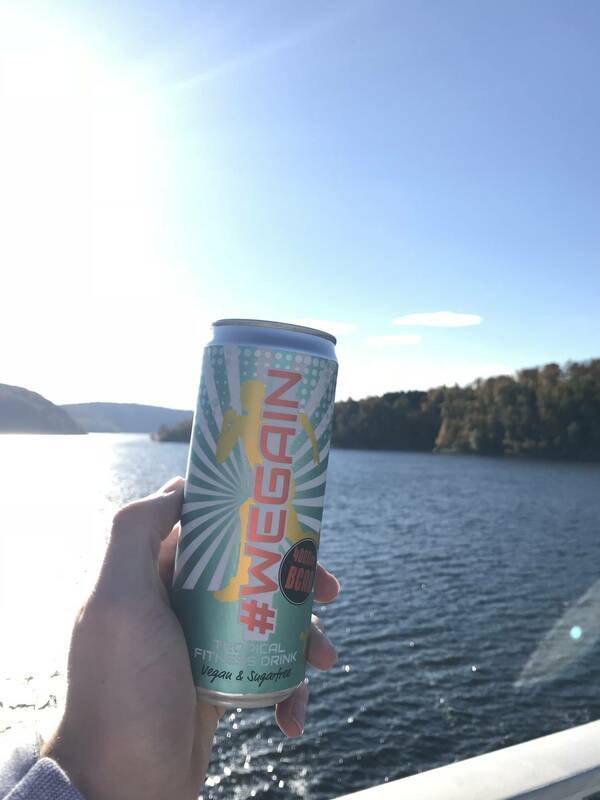 #WEGAIN gives me full throttle at all times! 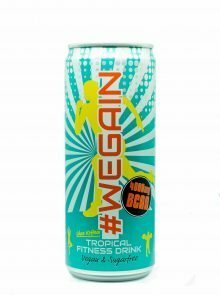 Finally a BCAA drink for reasonable prices! 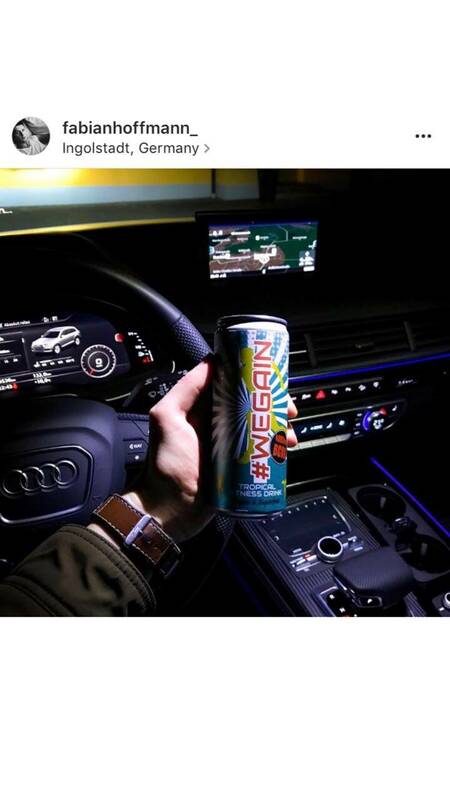 The taste is also very delicious. 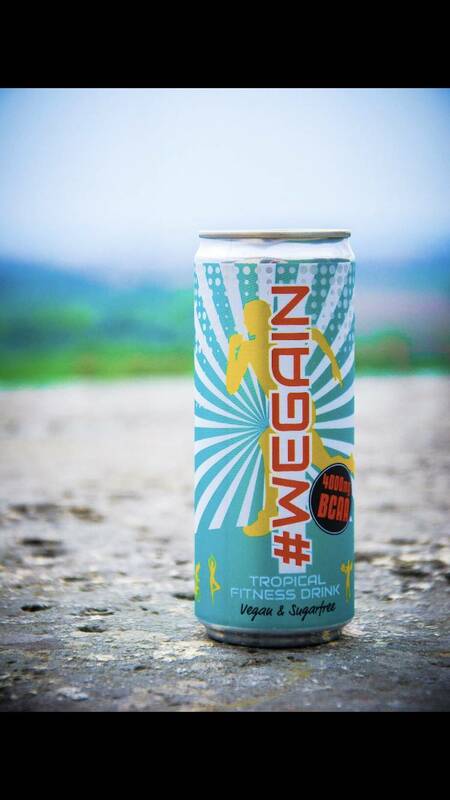 For us, it’s the best alternative to all the unhealthy soft drinks.